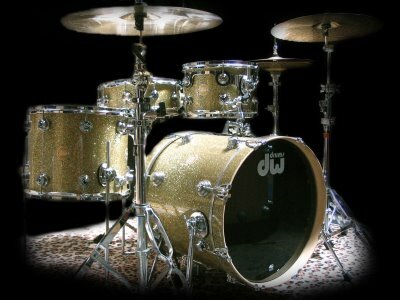 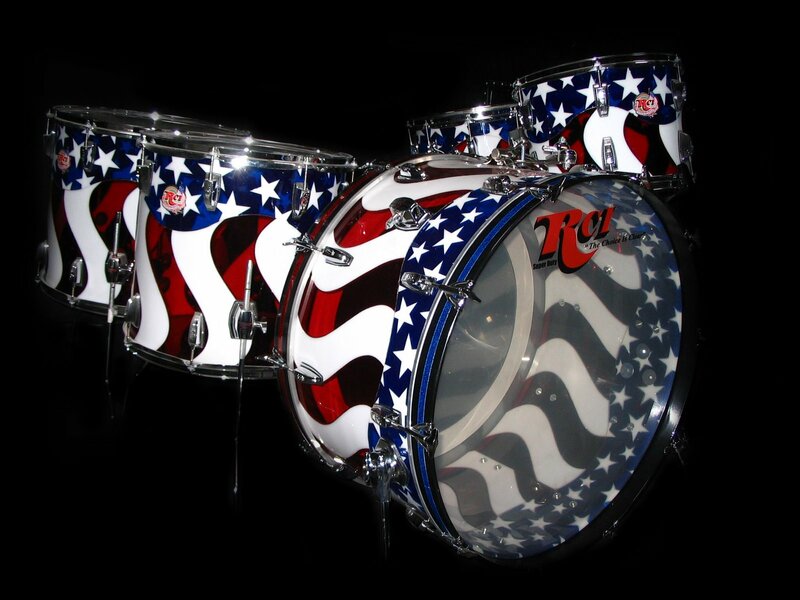 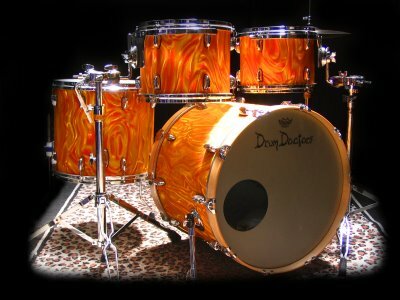 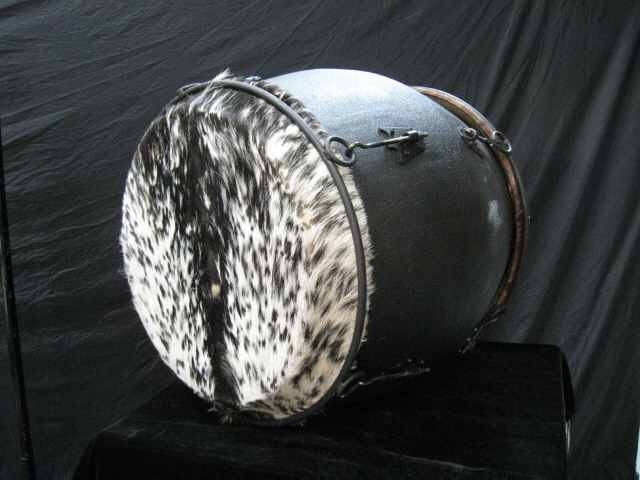 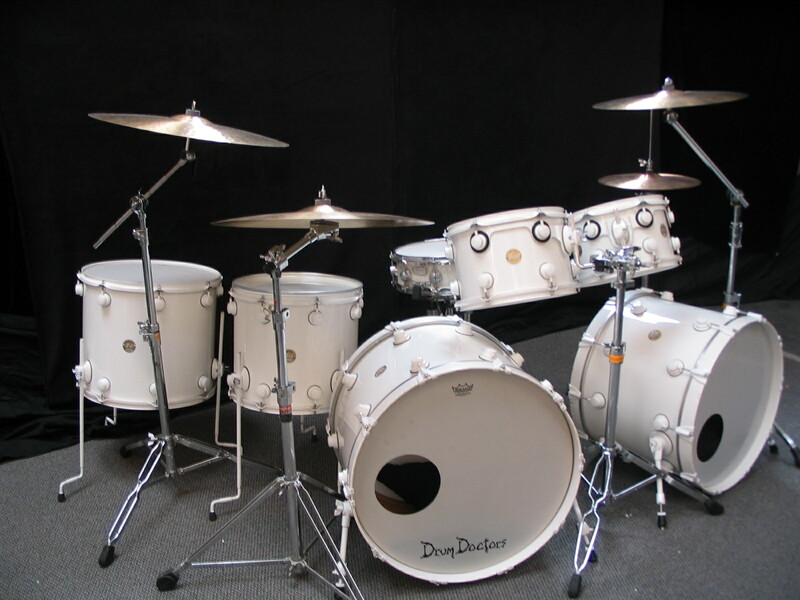 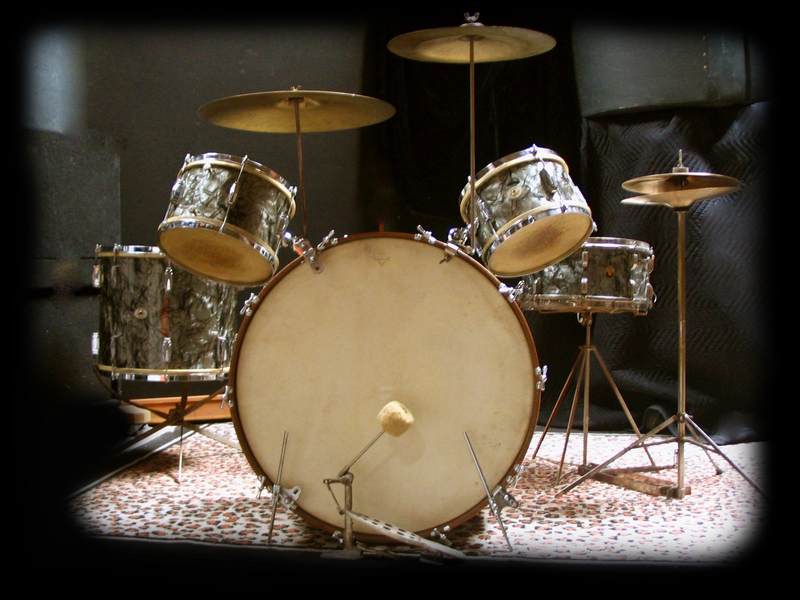 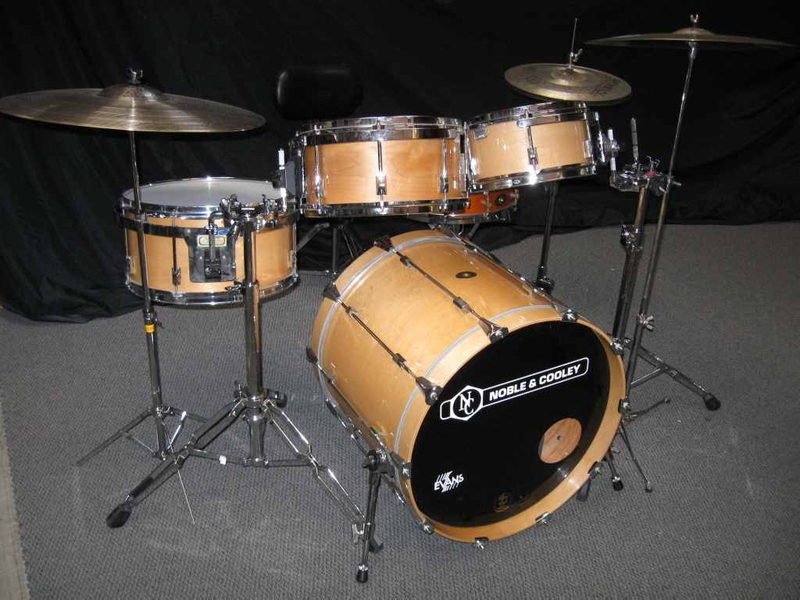 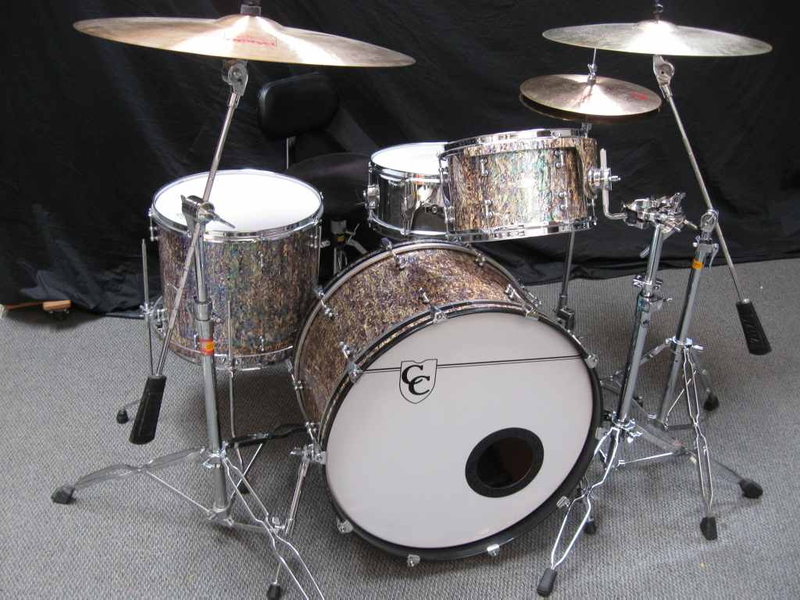 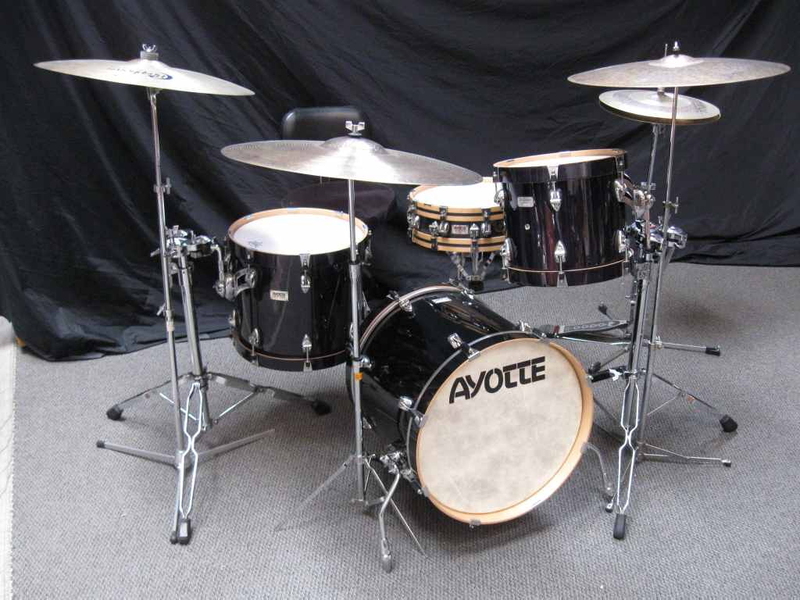 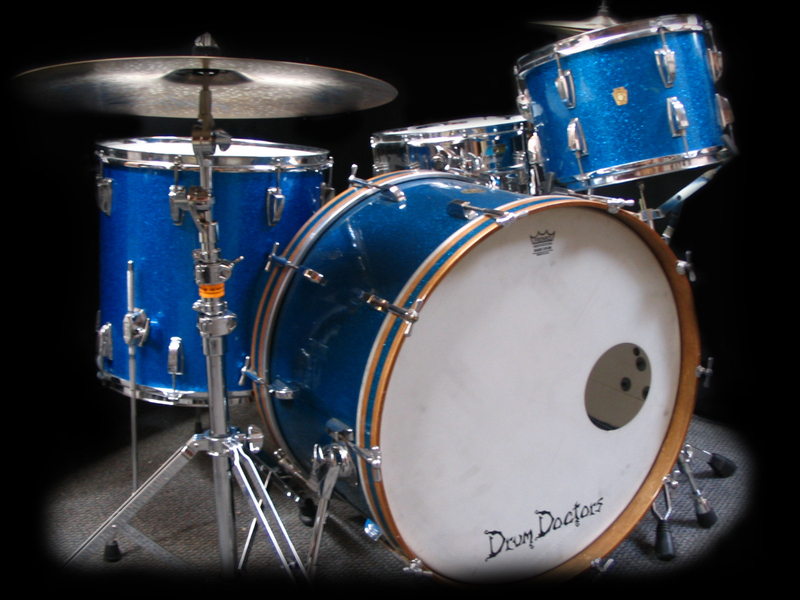 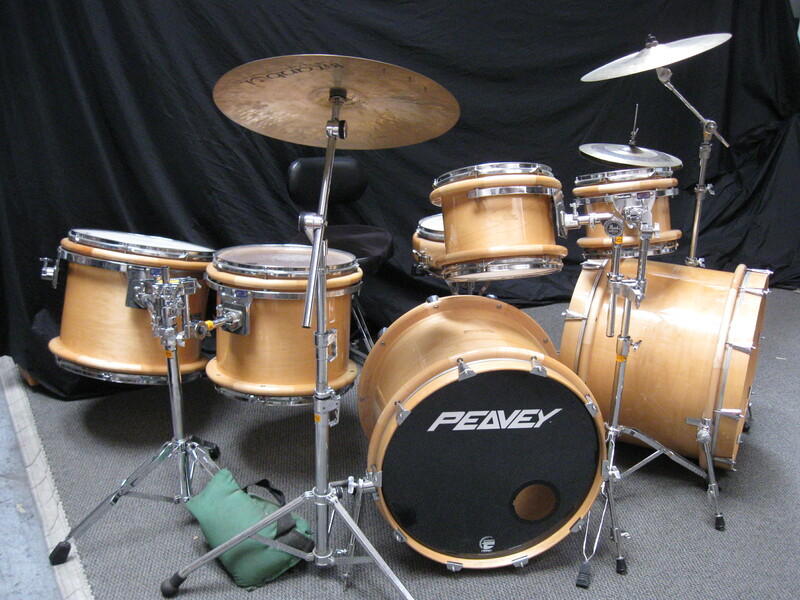 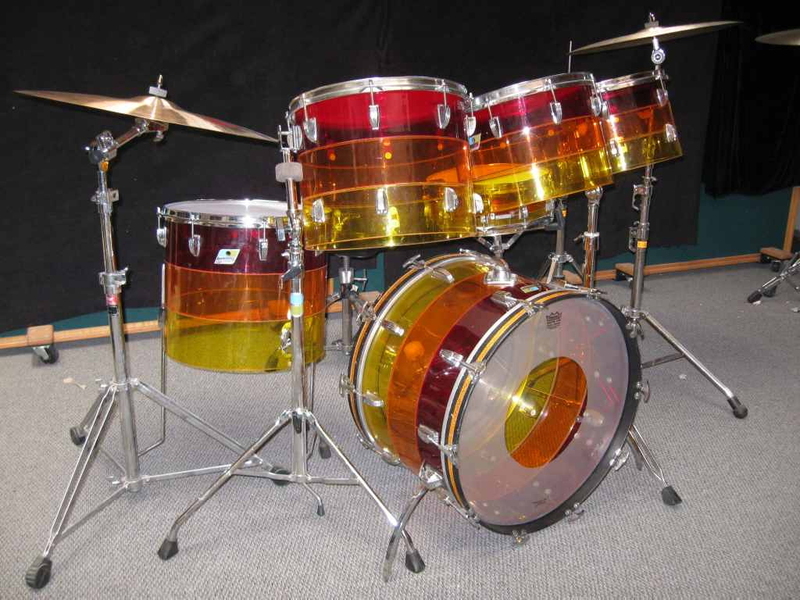 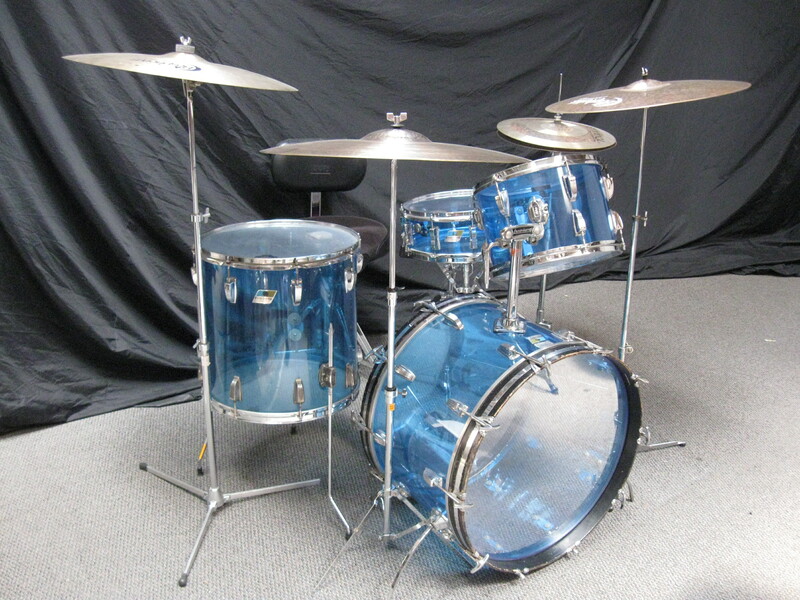 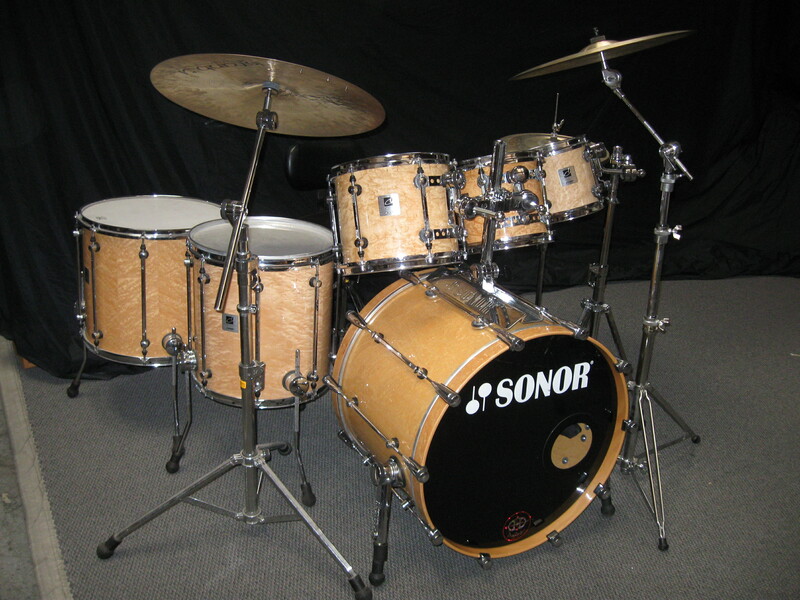 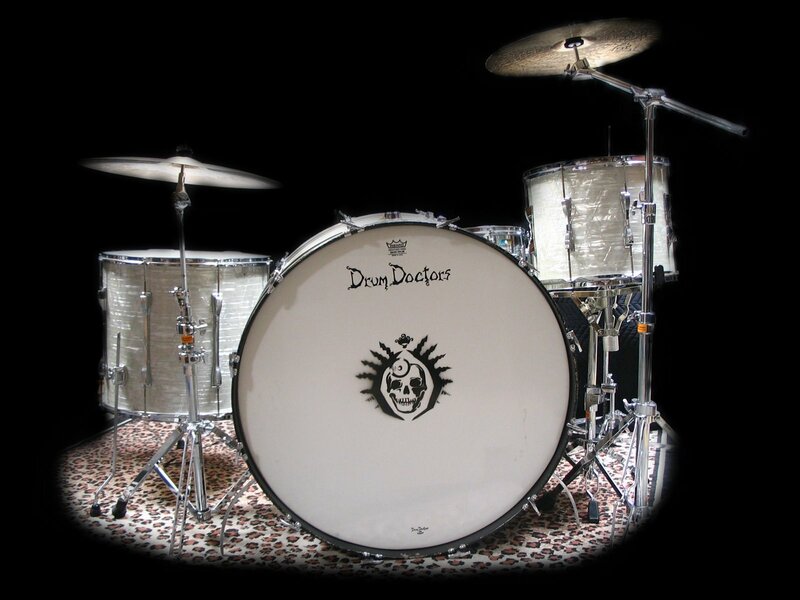 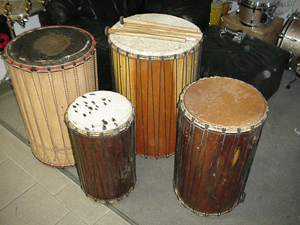 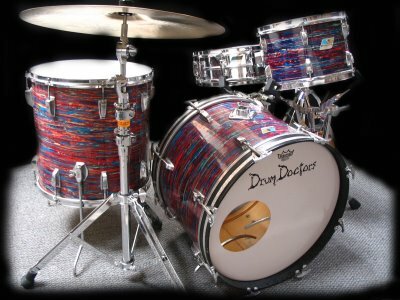 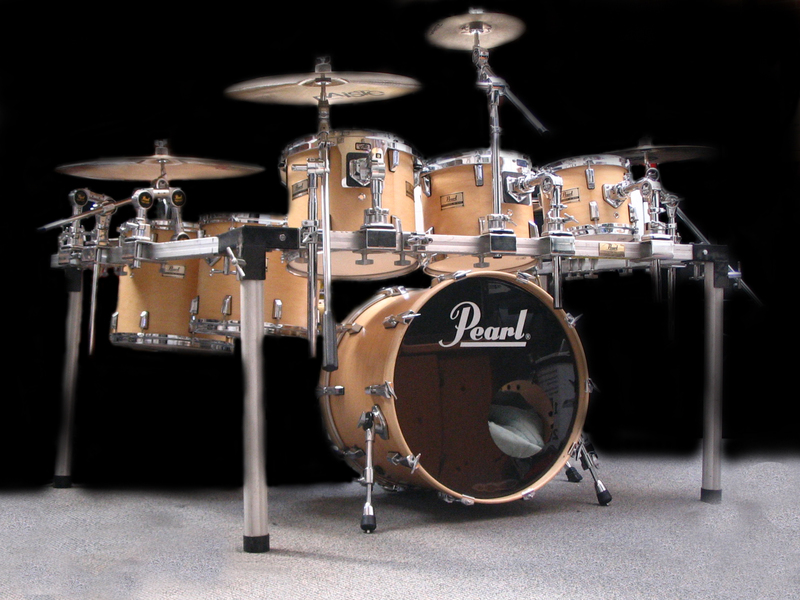 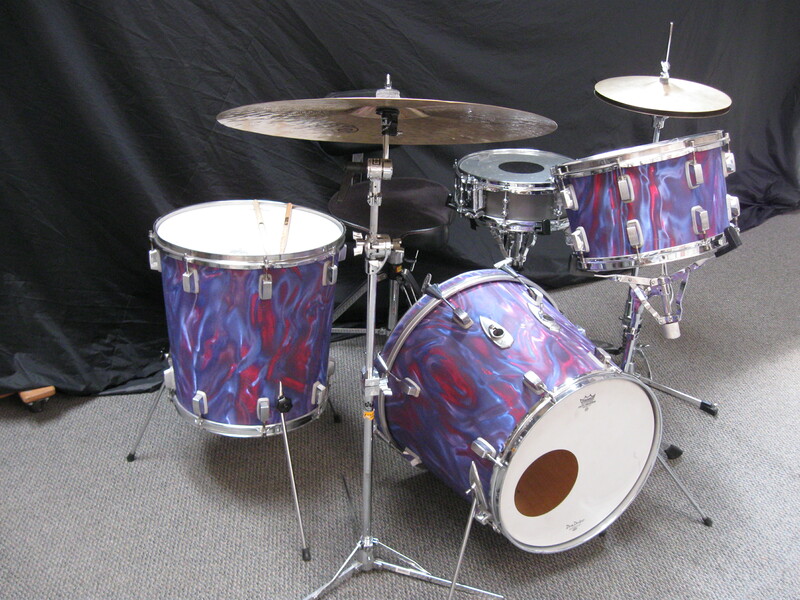 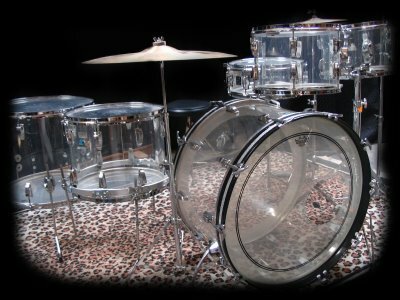 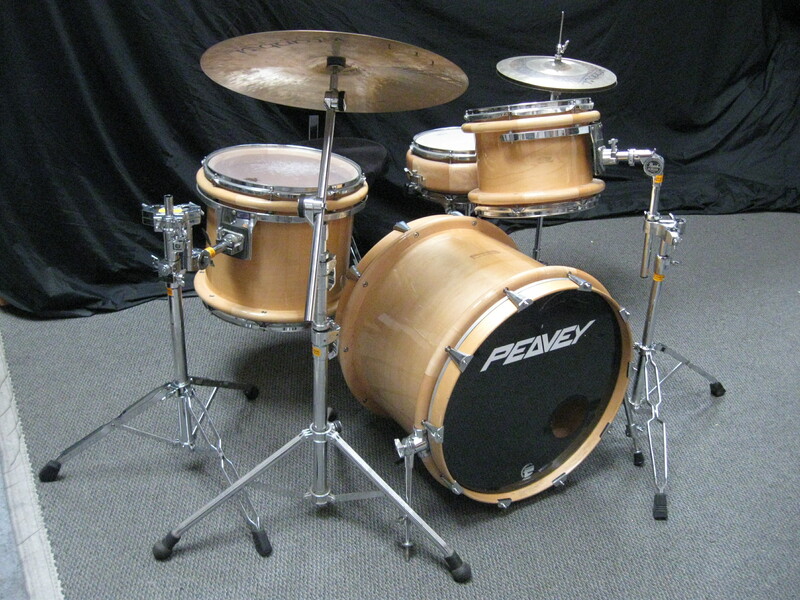 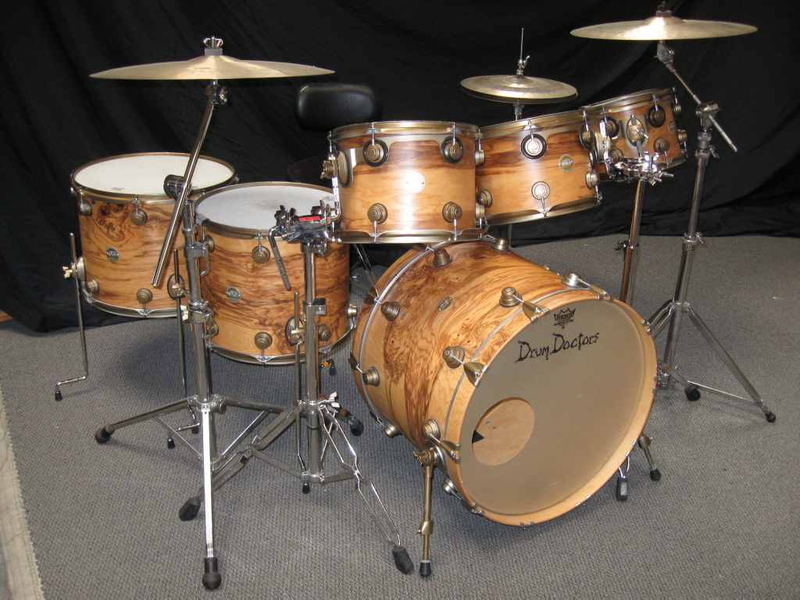 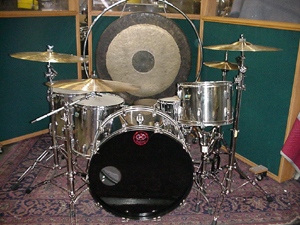 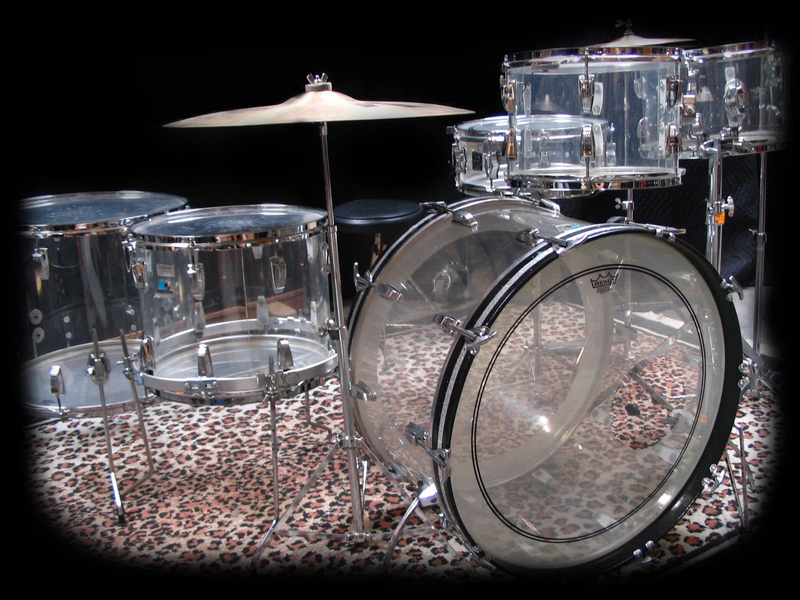 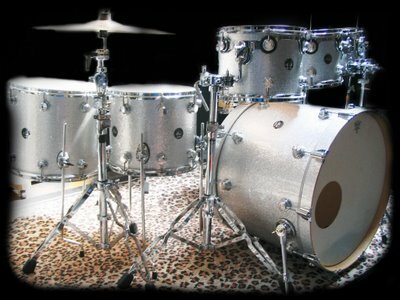 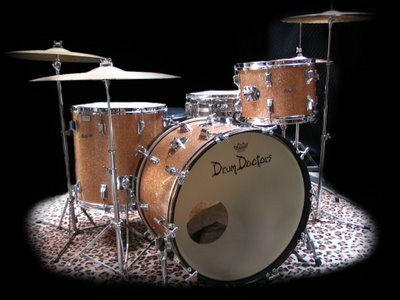 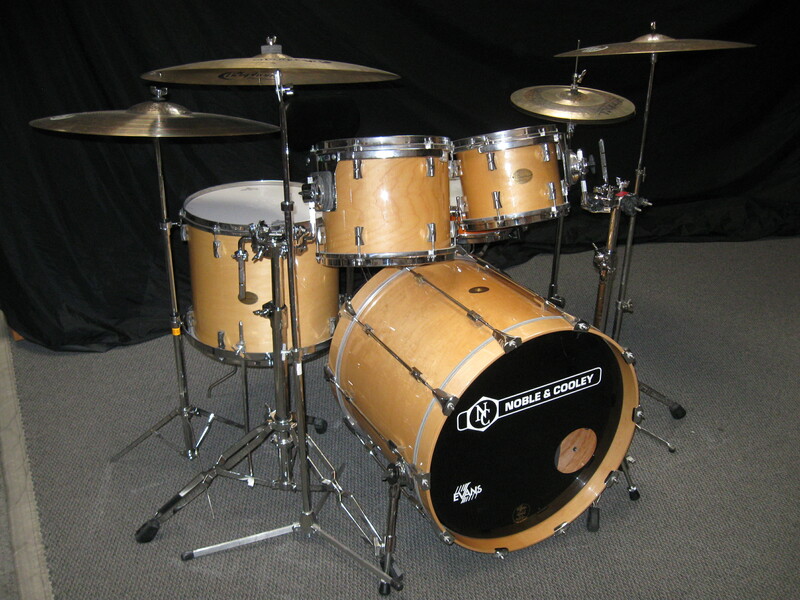 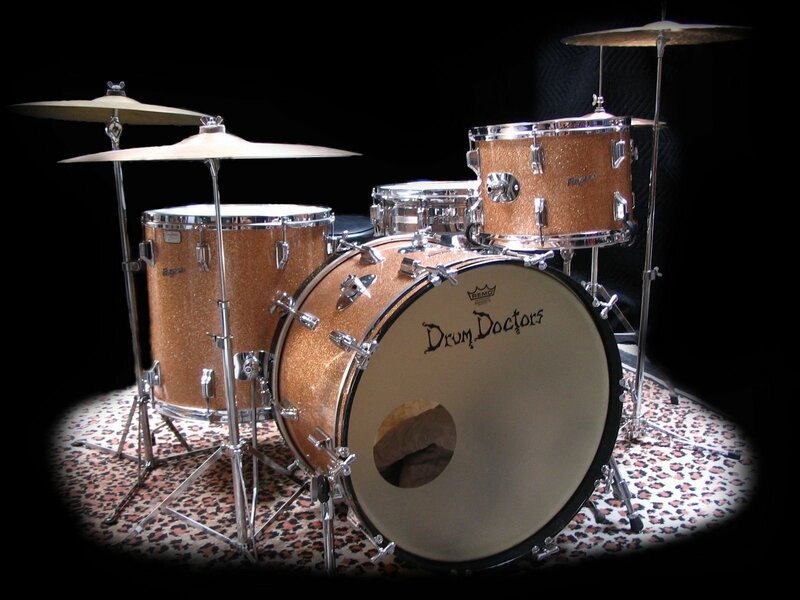 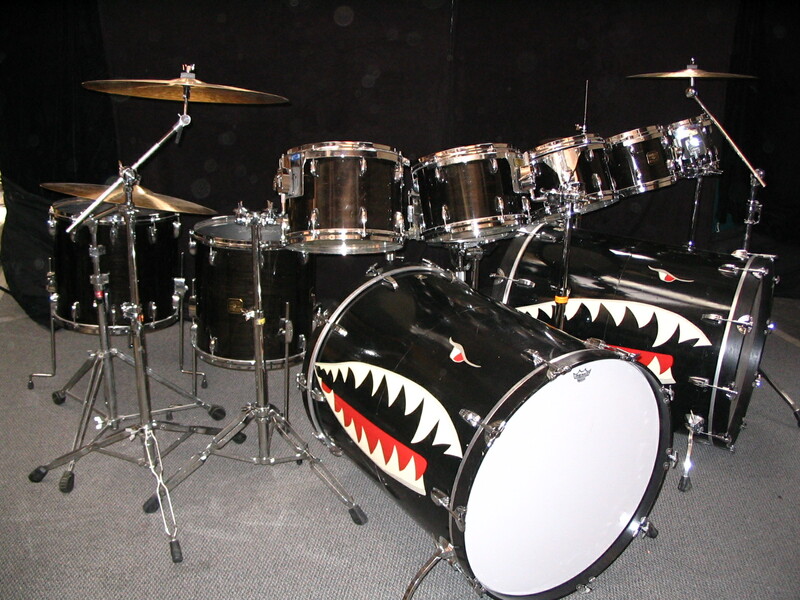 We have every drum you could want or imagine available for rentals. 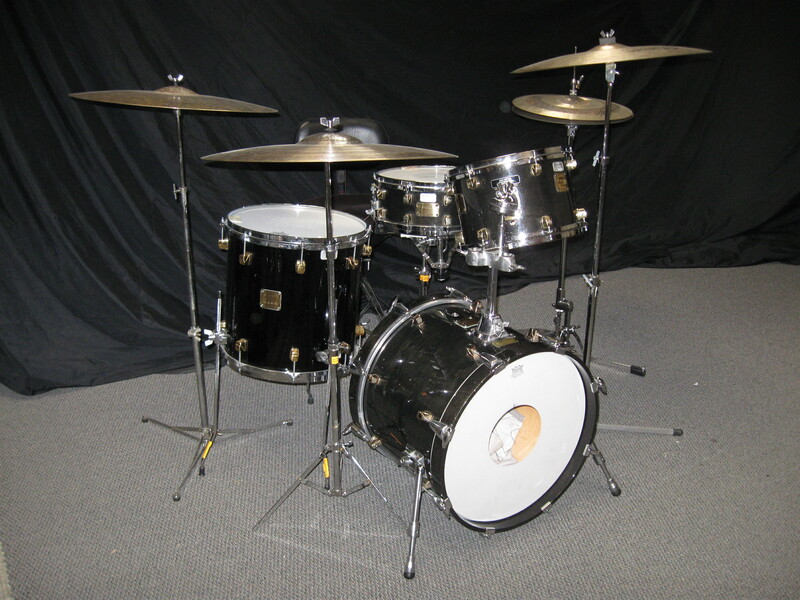 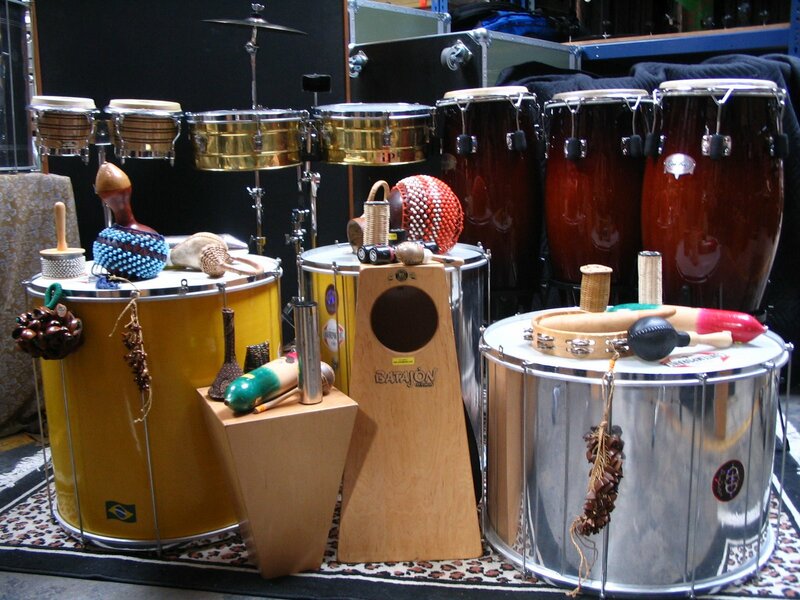 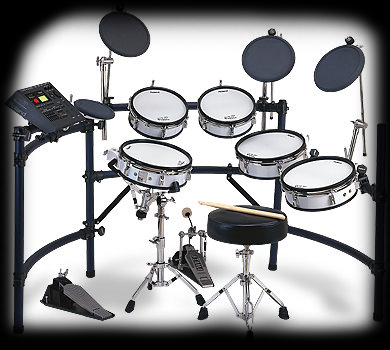 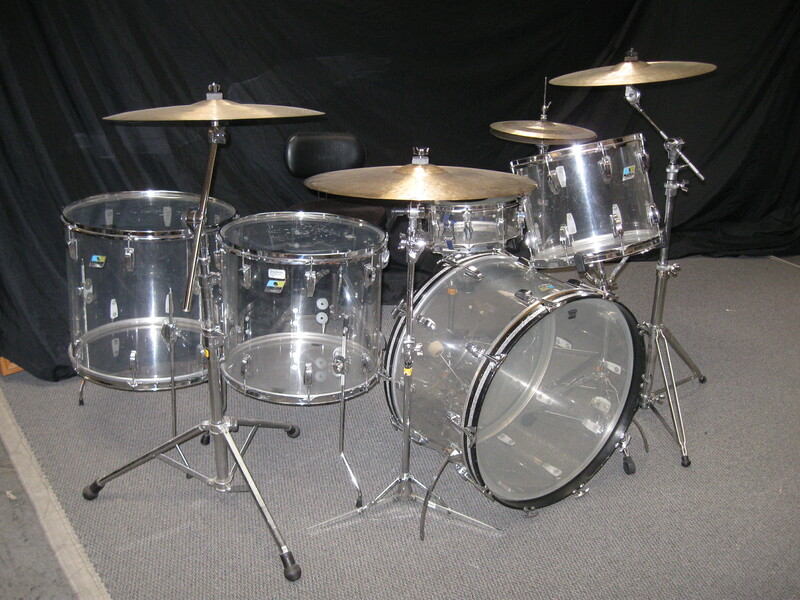 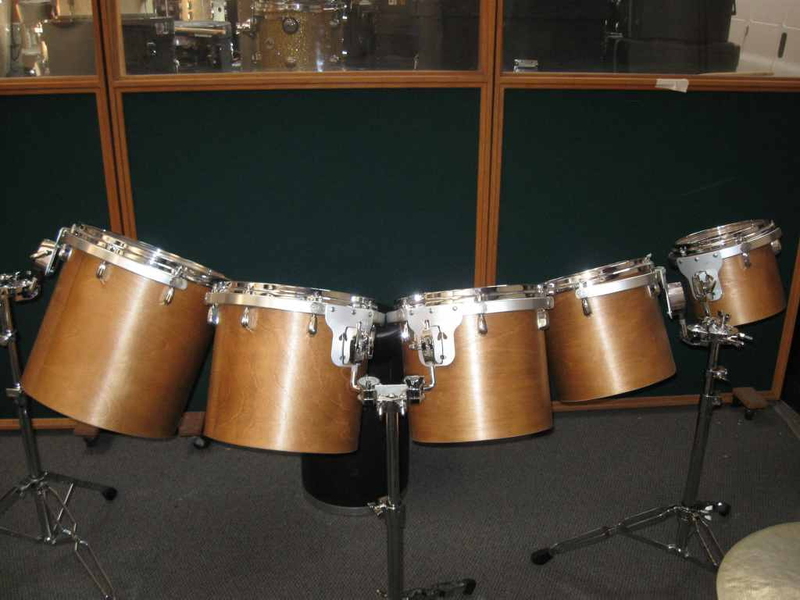 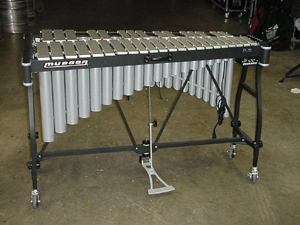 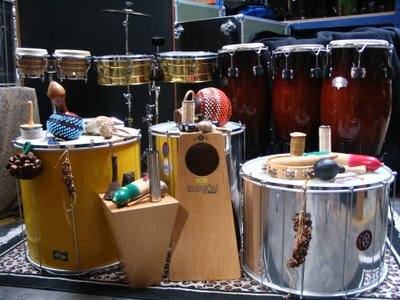 We also have a huge variety of percussion, basses, guitars, and amps. 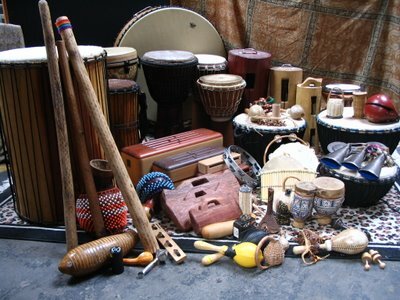 The pictures below are just a small sampling of the huge variety available. 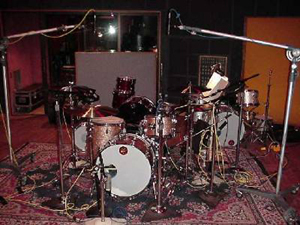 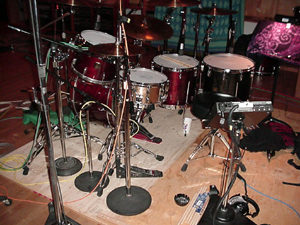 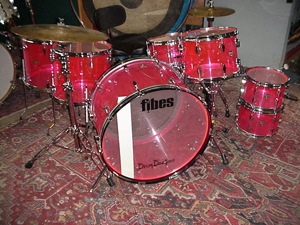 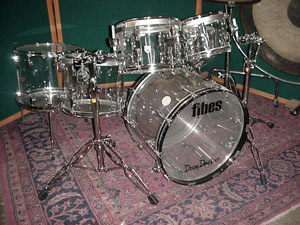 Fibes Crystal Clear - 8x10, 8x12 (9x13 not shown in pic) 12x14, 14x16, 16x22 w/ a 5x14 snare. Gretsch Walnut @ Conway for Courtney Love! 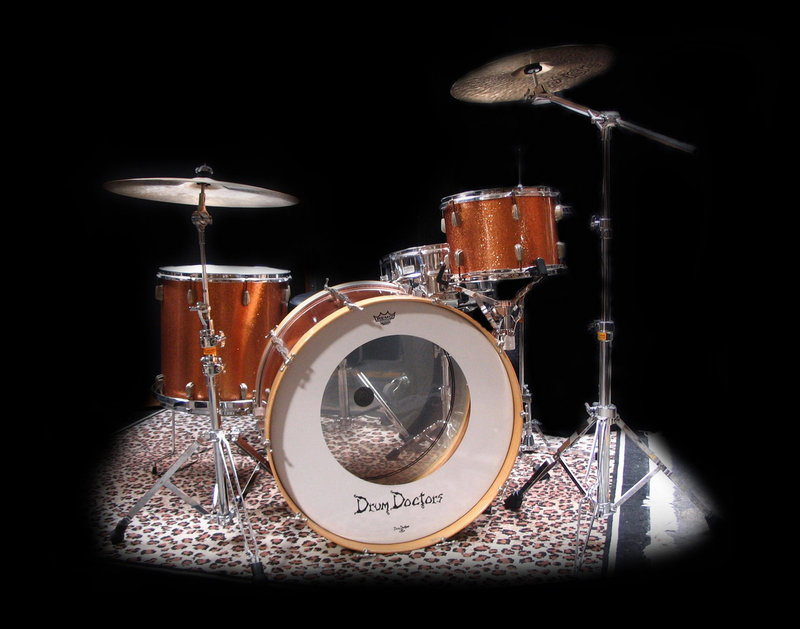 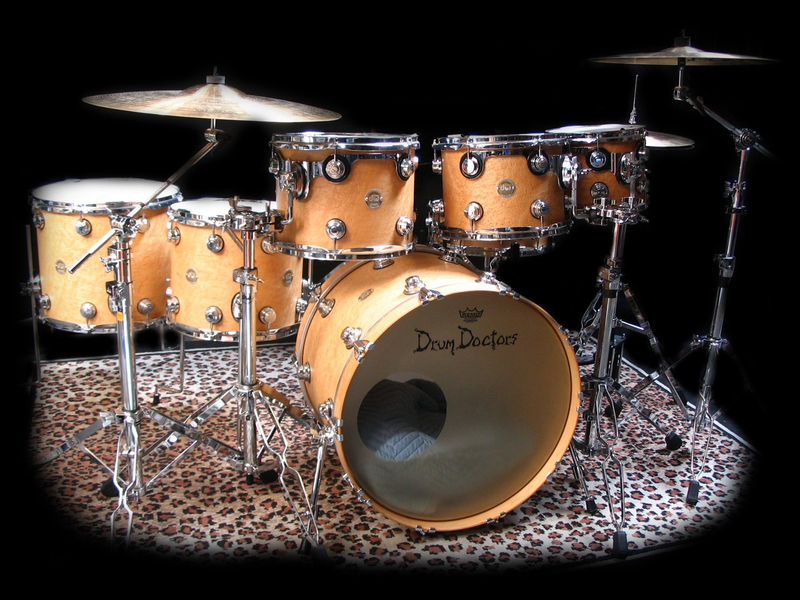 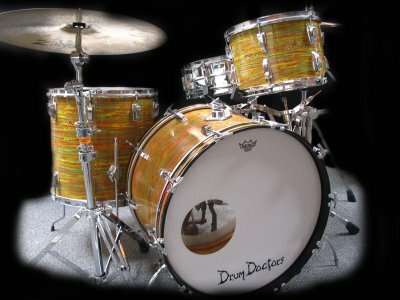 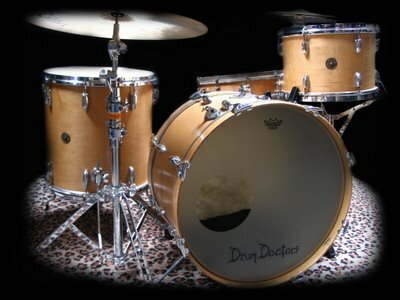 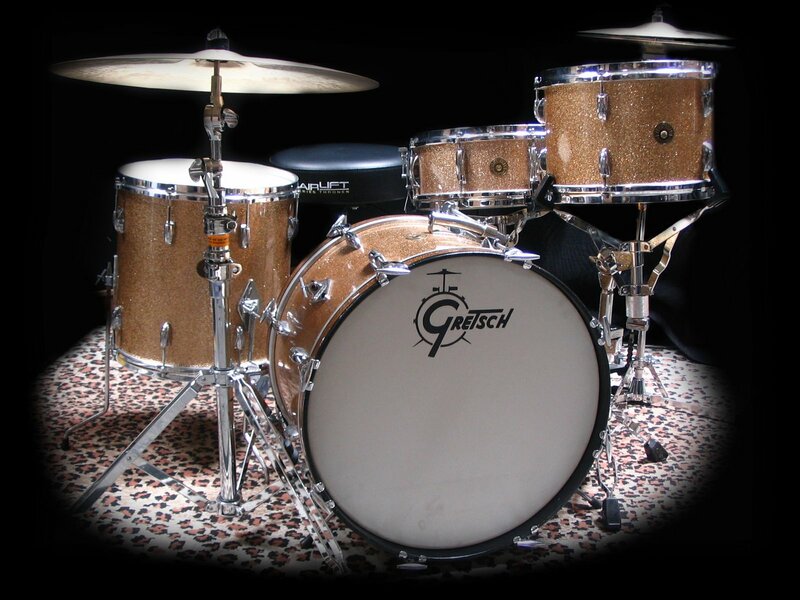 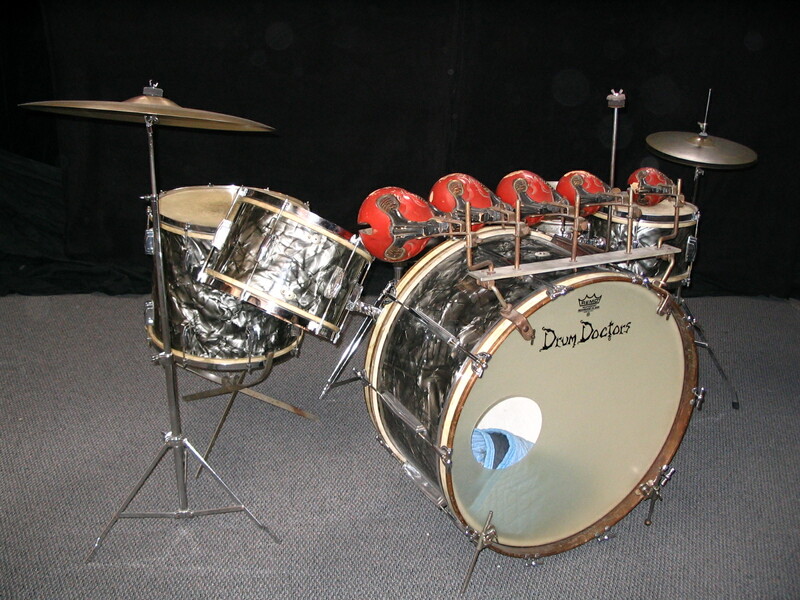 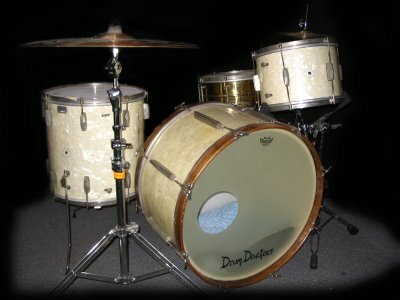 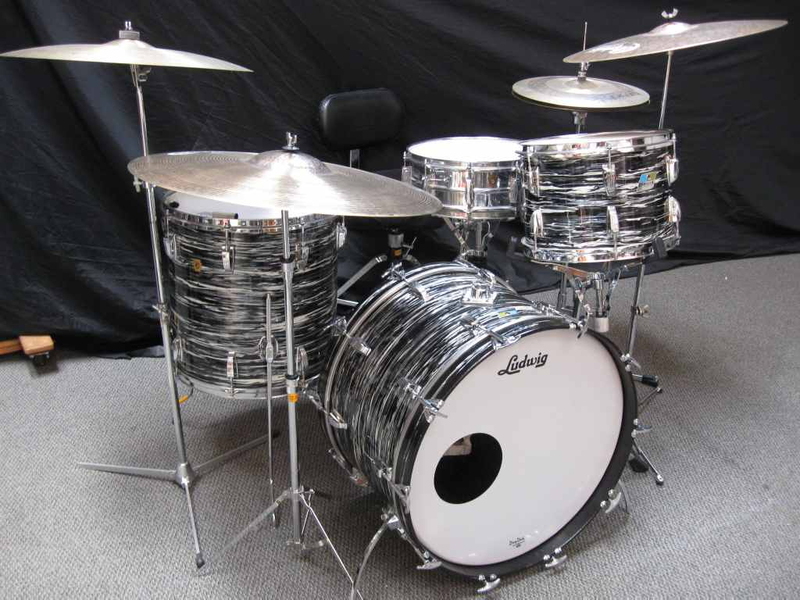 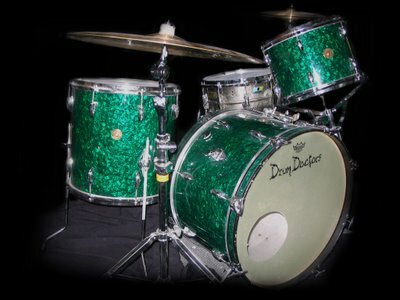 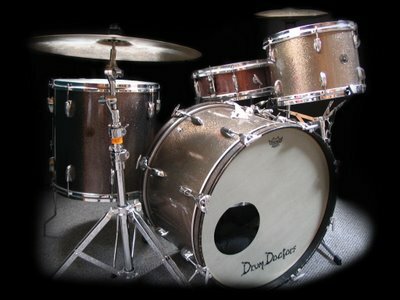 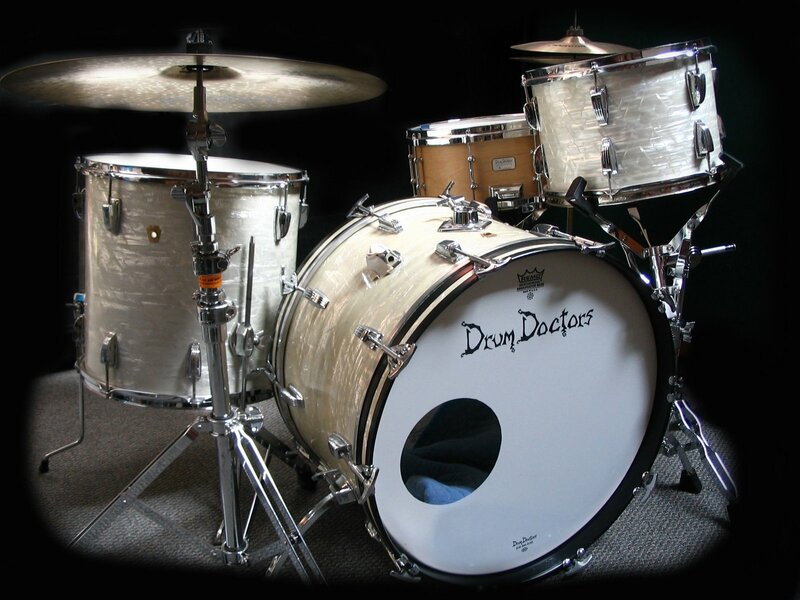 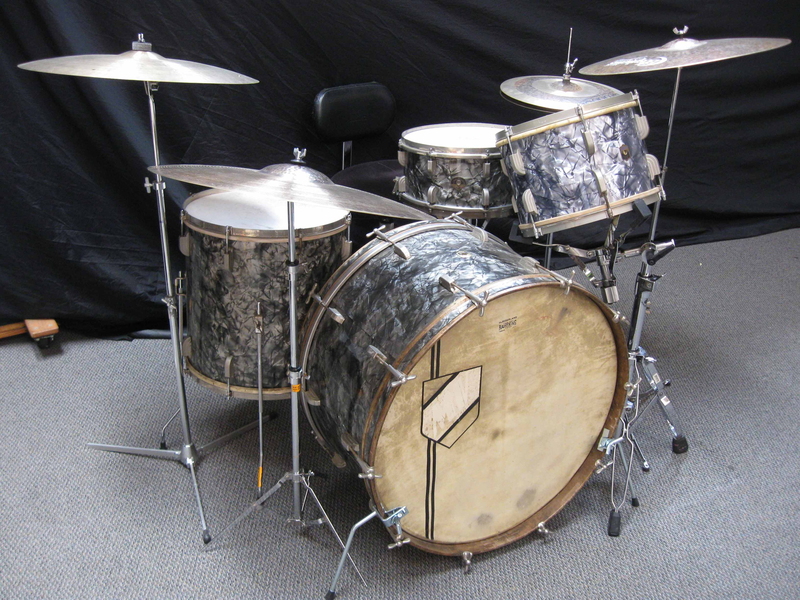 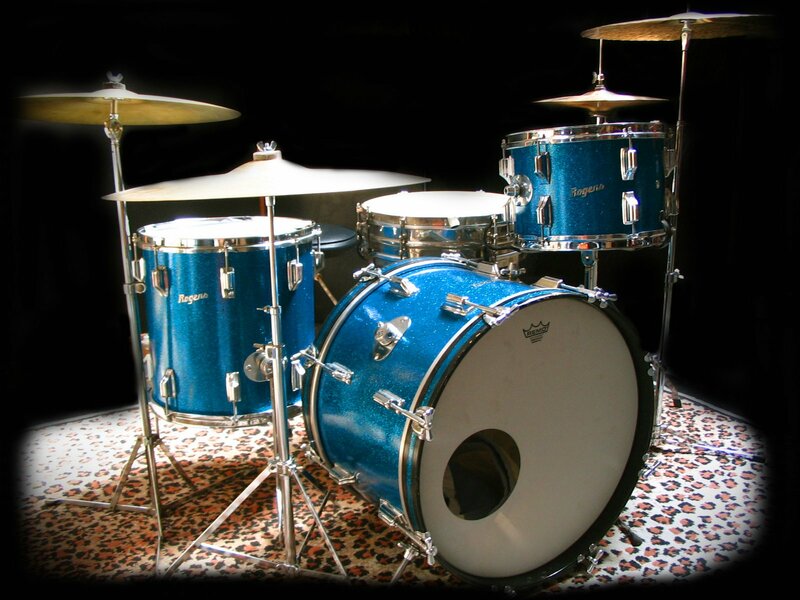 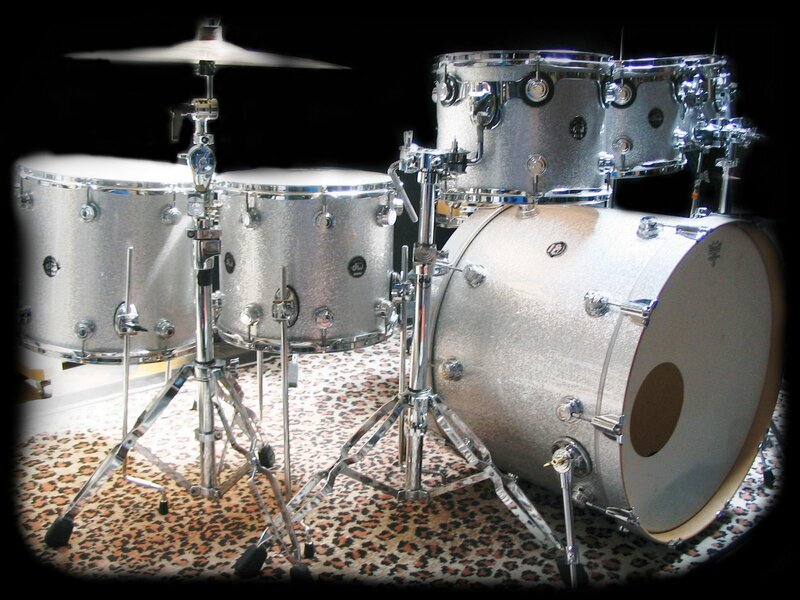 Gretsch 18x22 - 8x12 - 9x13 - 14x16 @ Larrabee East for Dr. Dre. 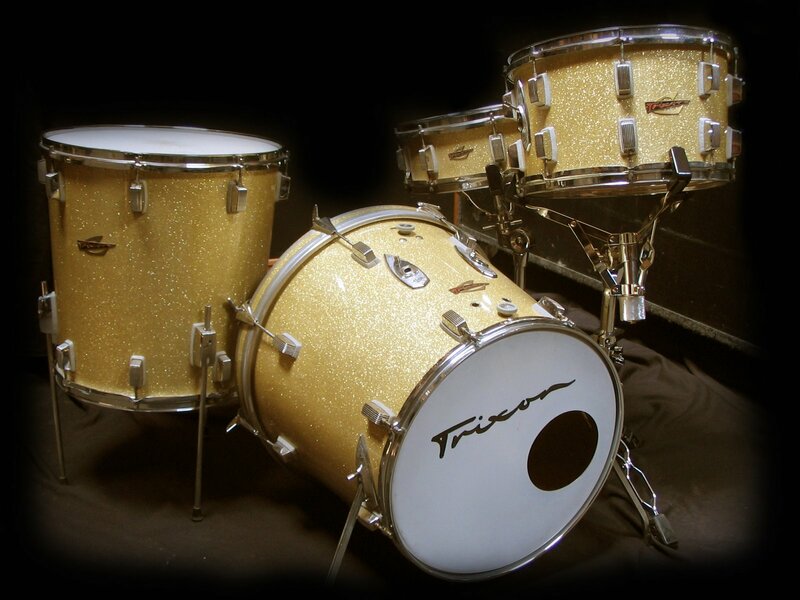 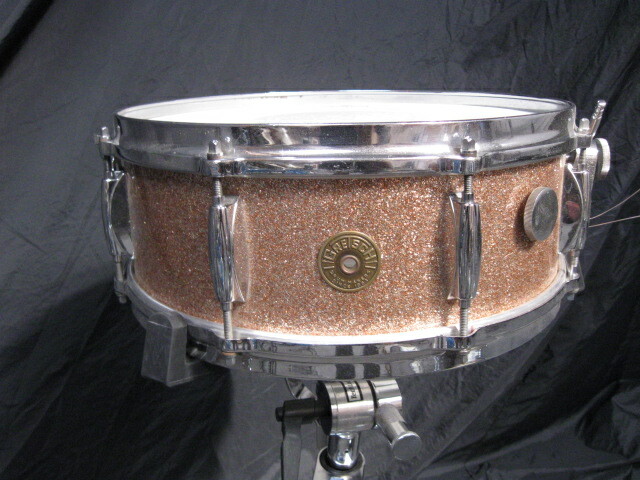 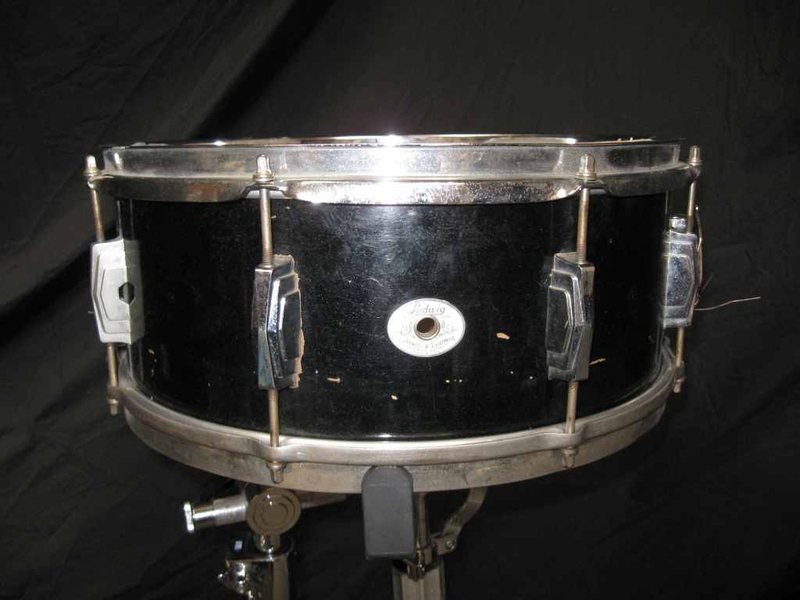 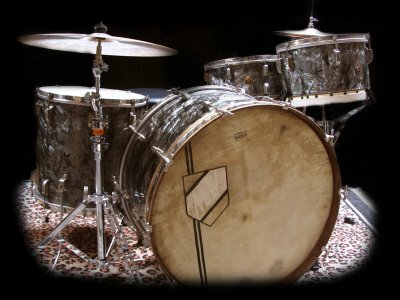 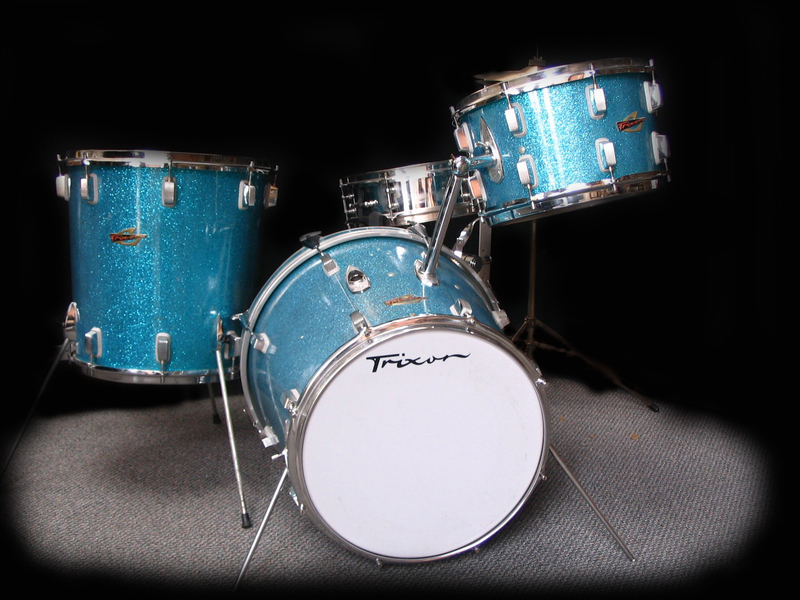 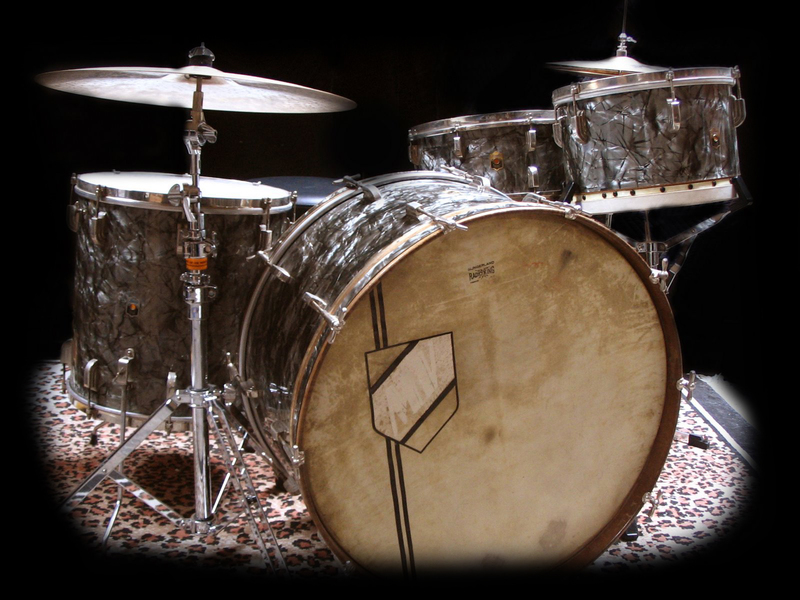 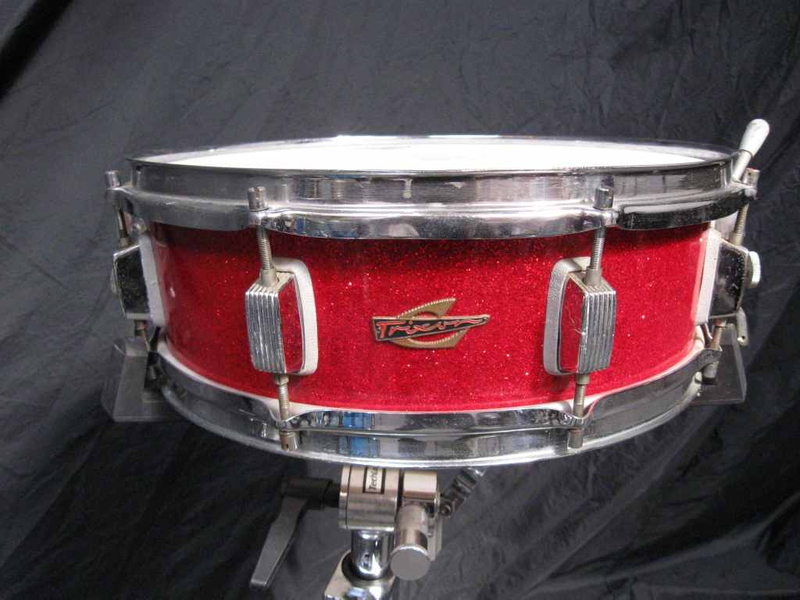 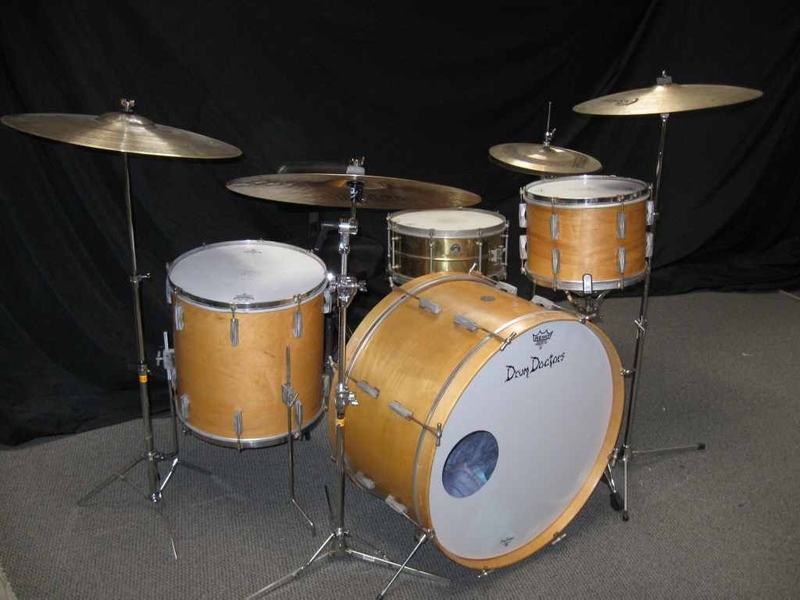 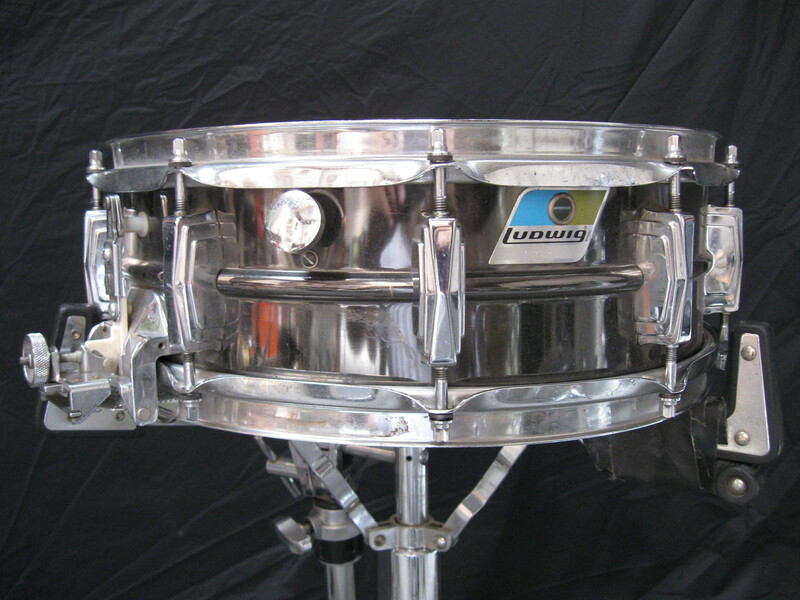 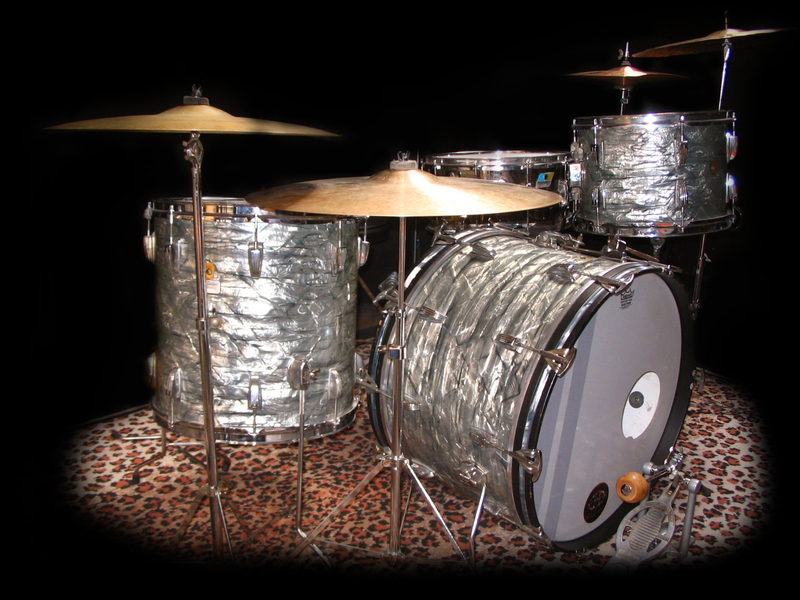 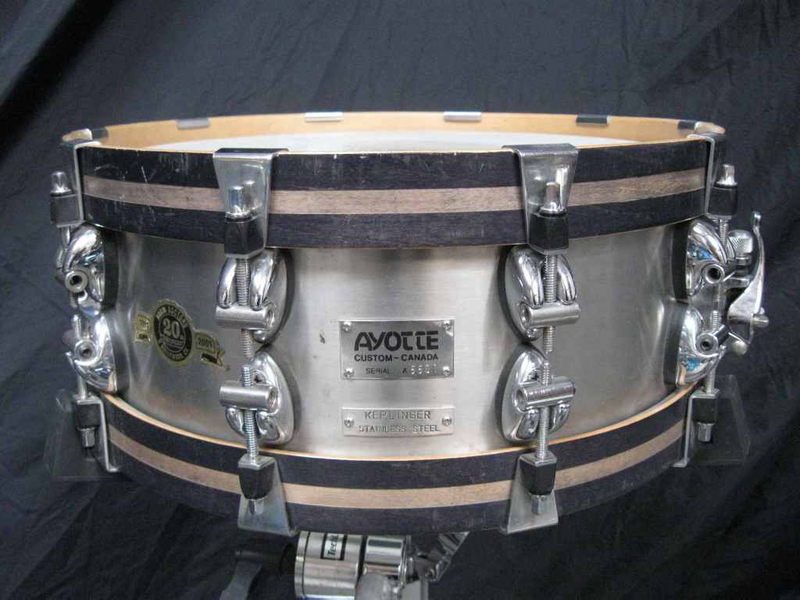 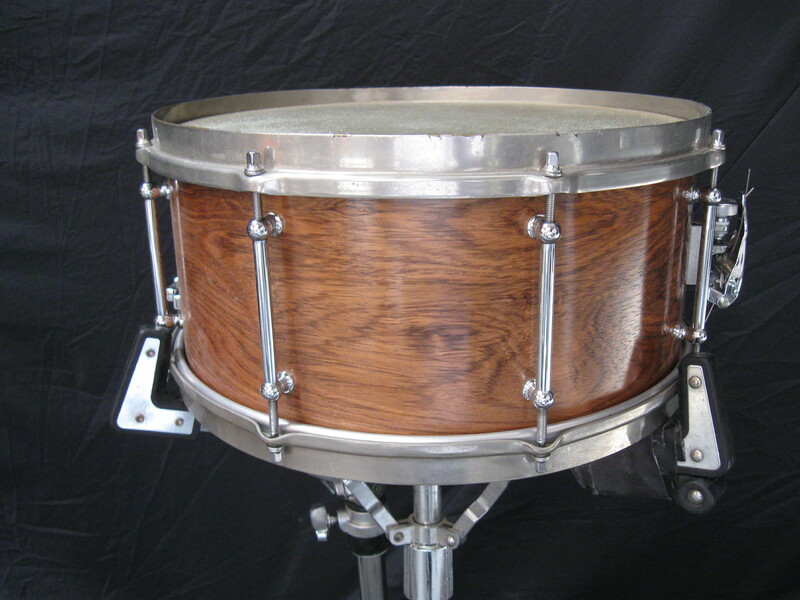 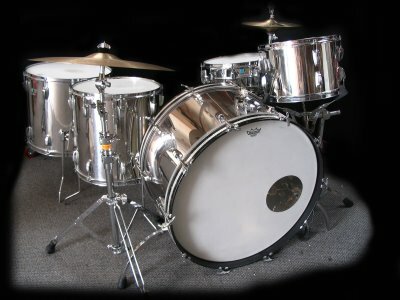 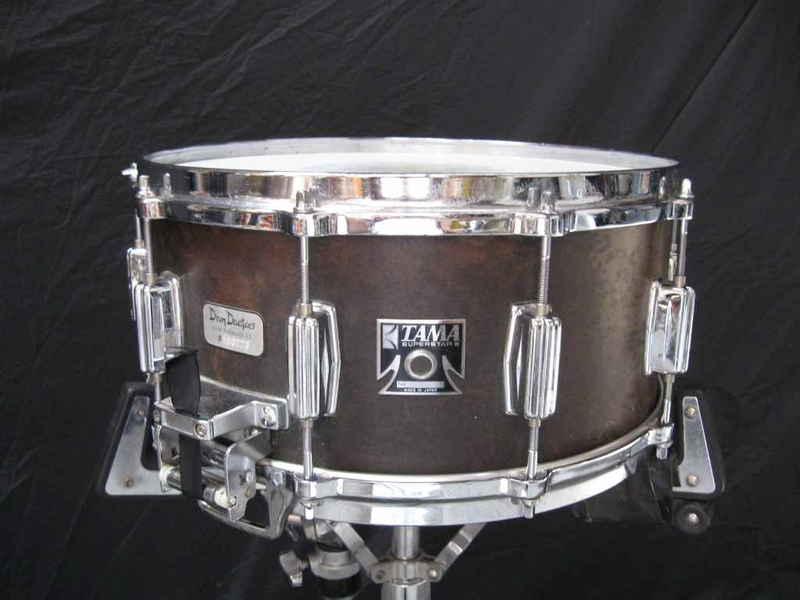 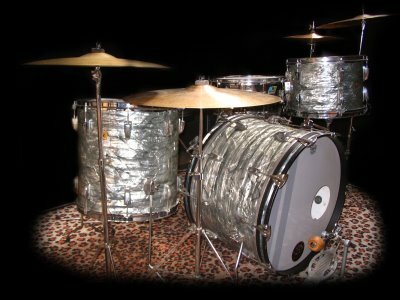 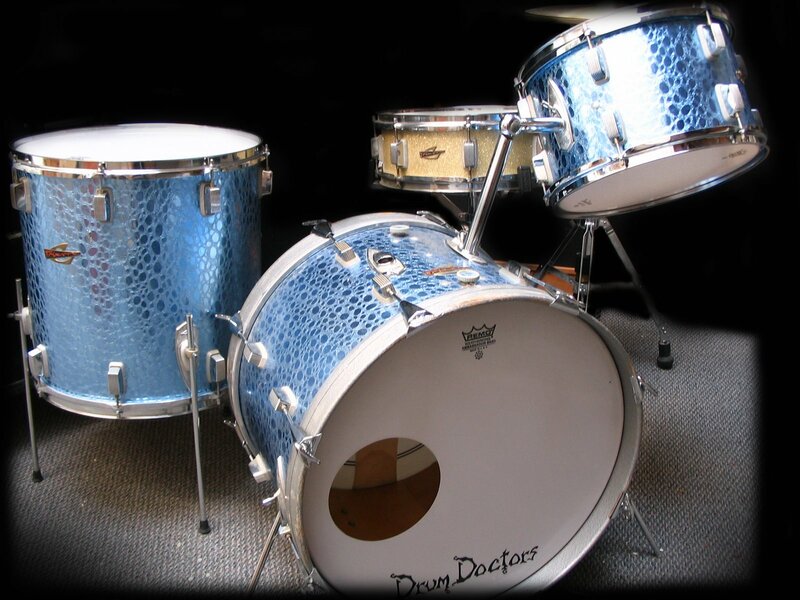 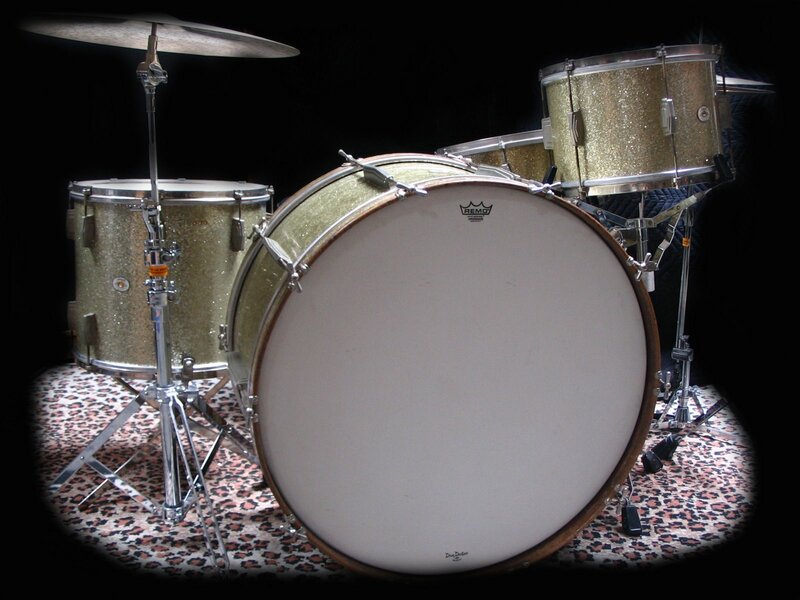 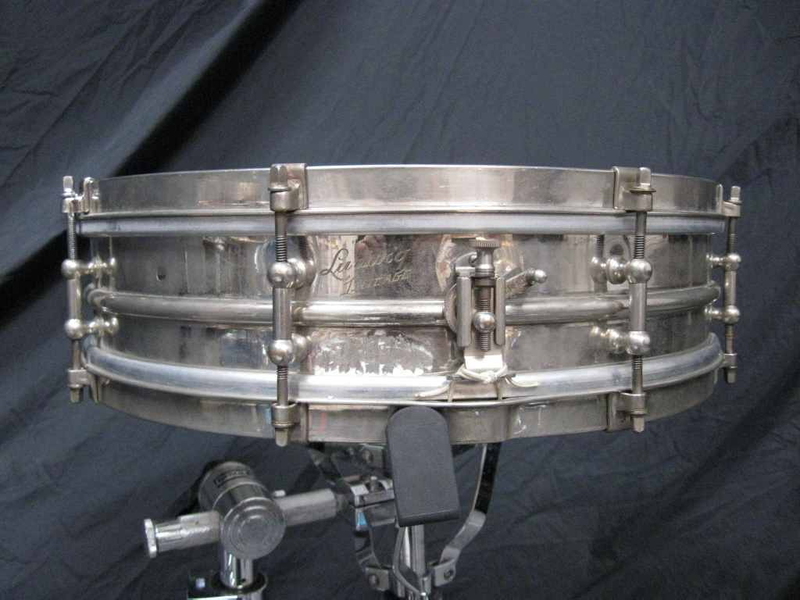 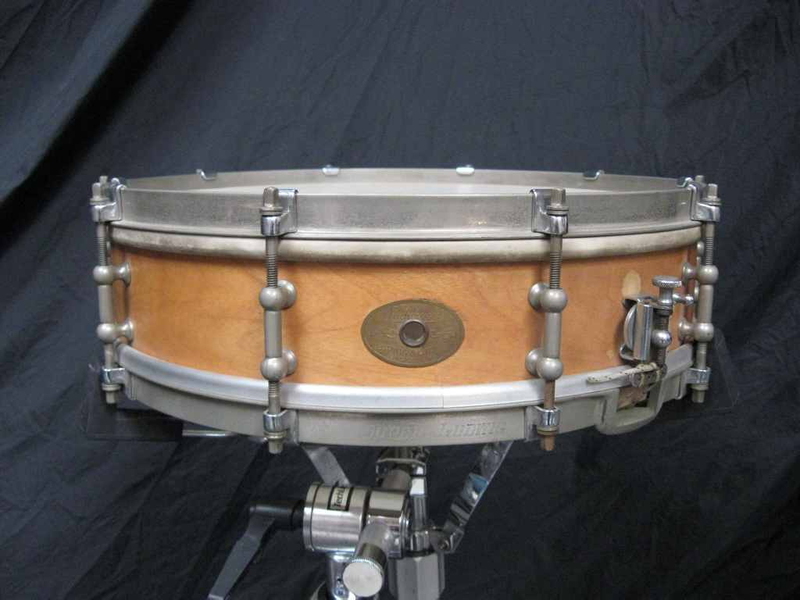 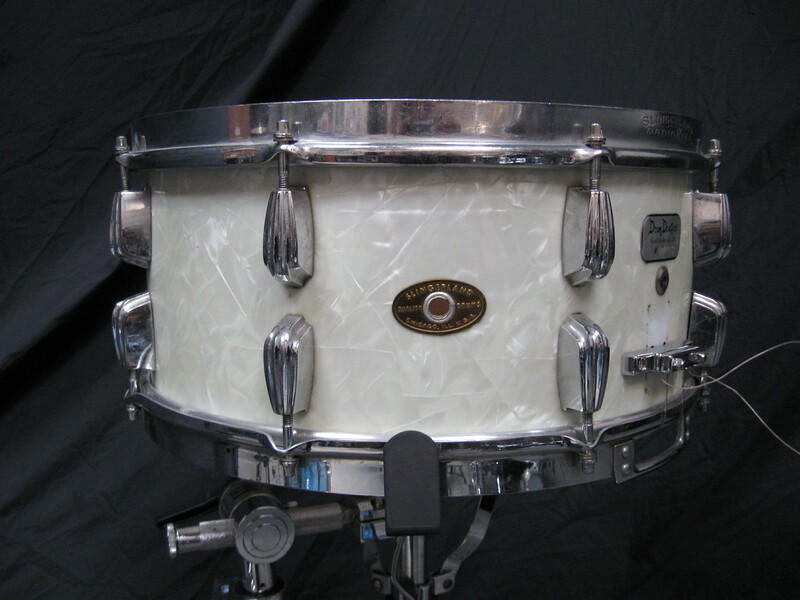 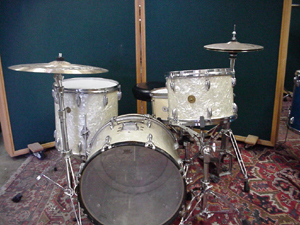 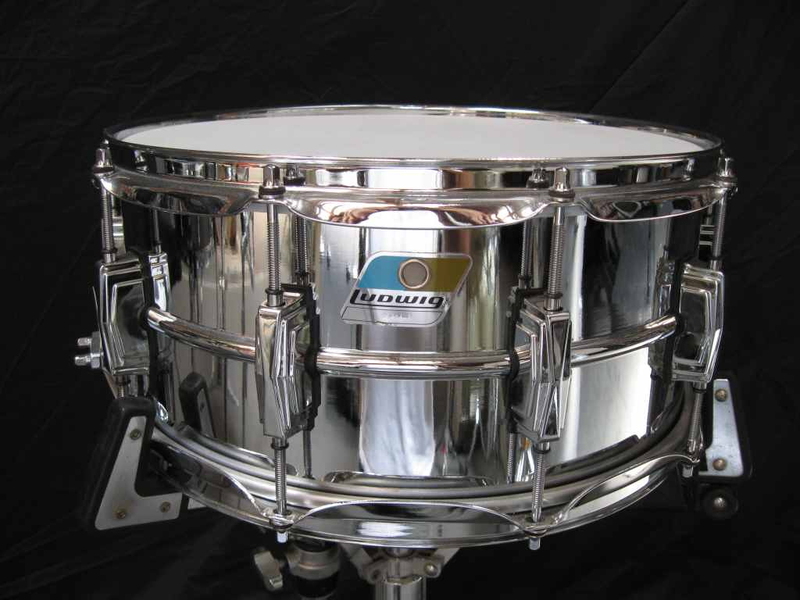 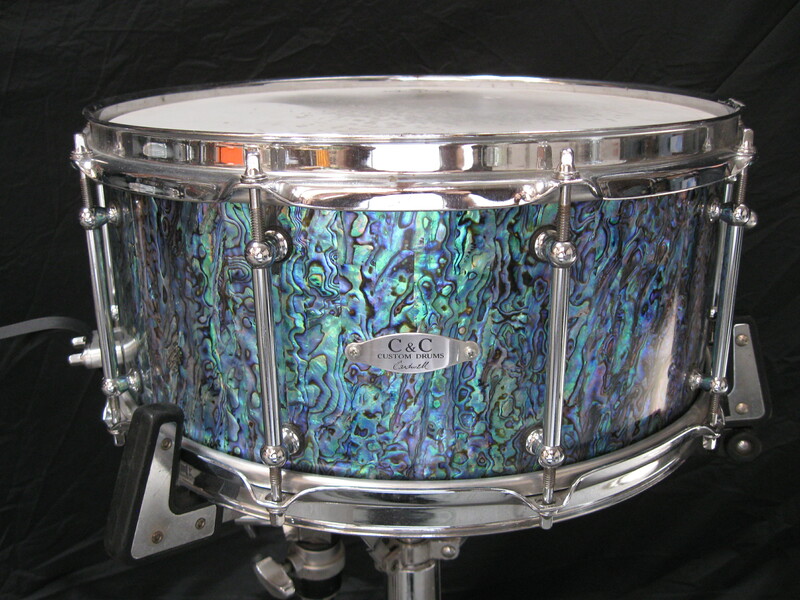 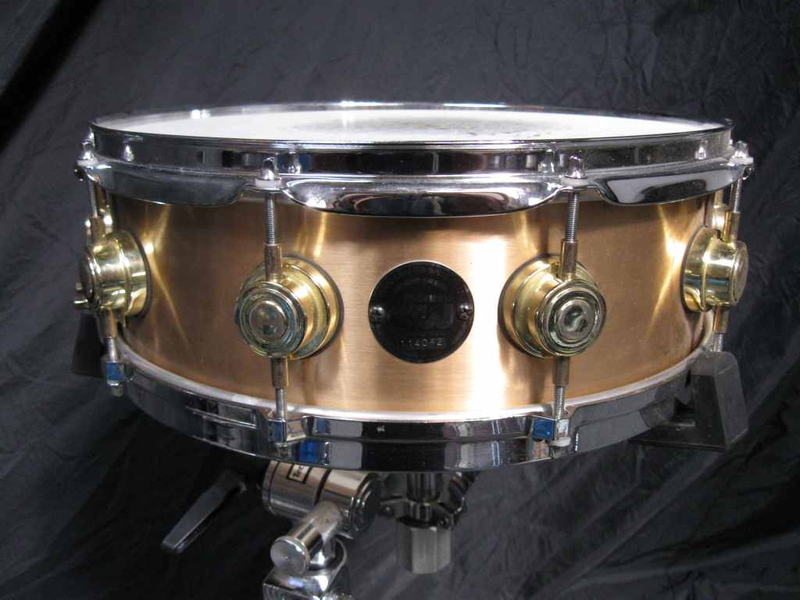 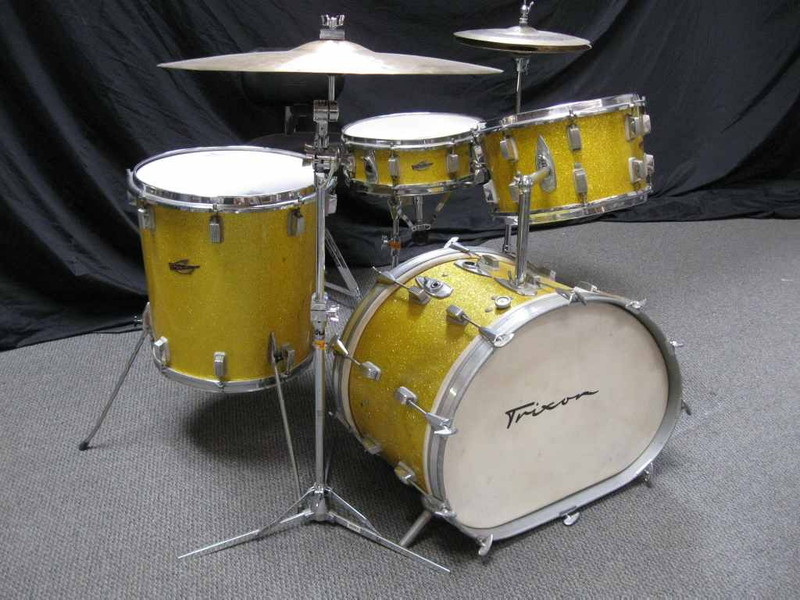 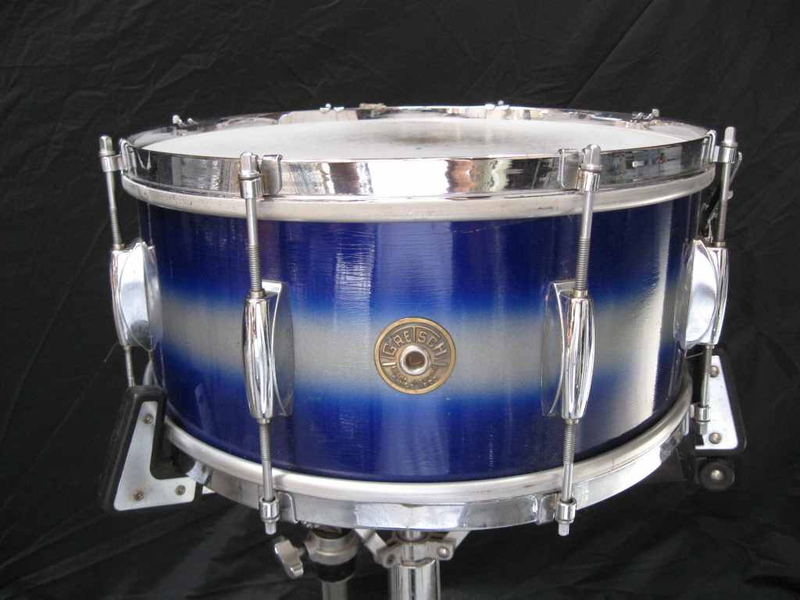 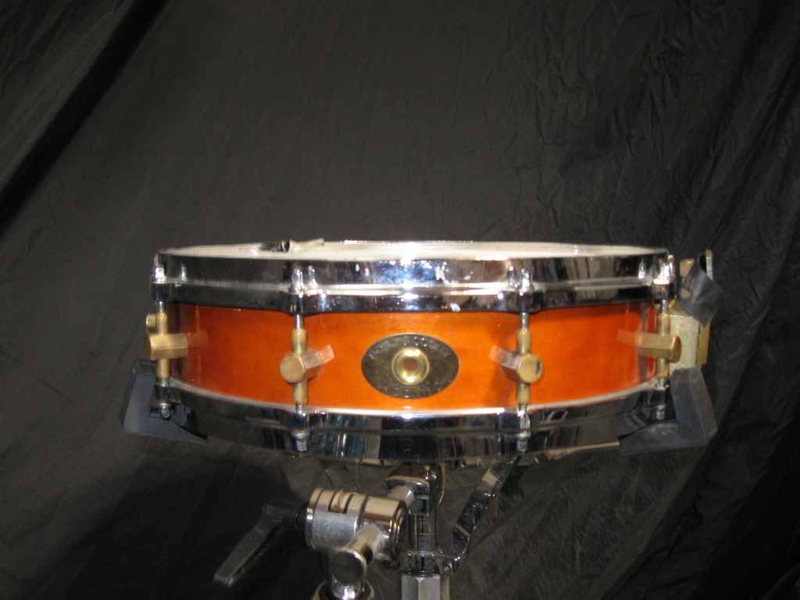 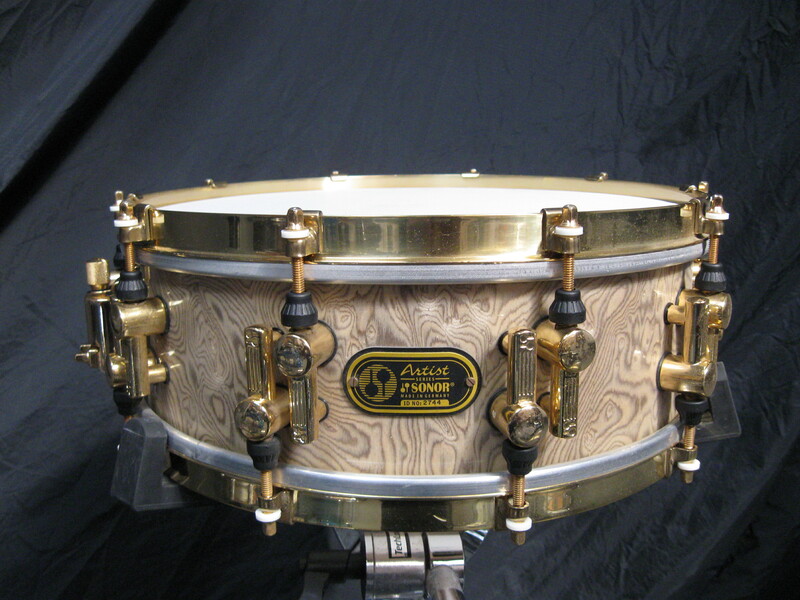 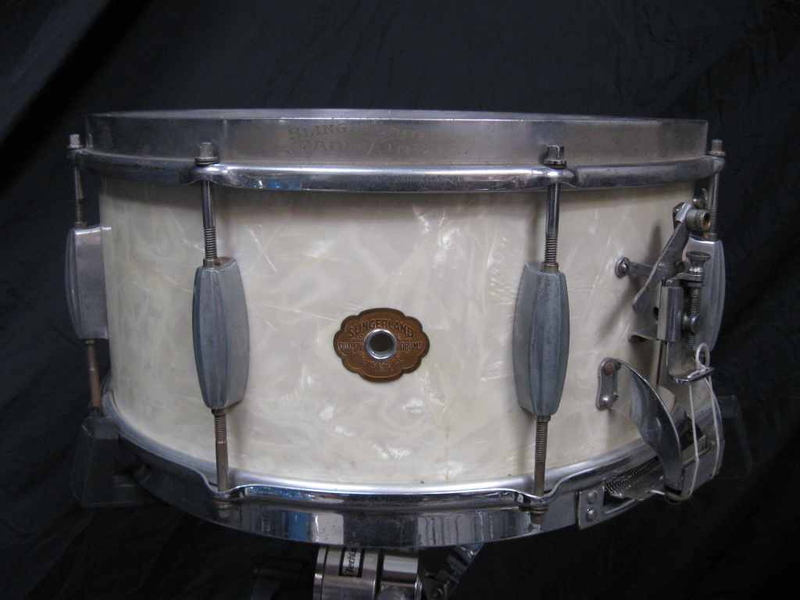 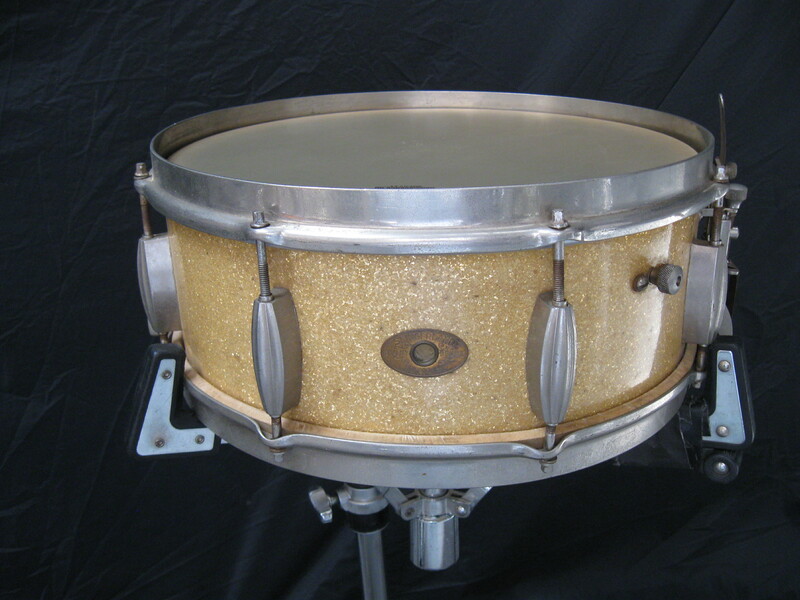 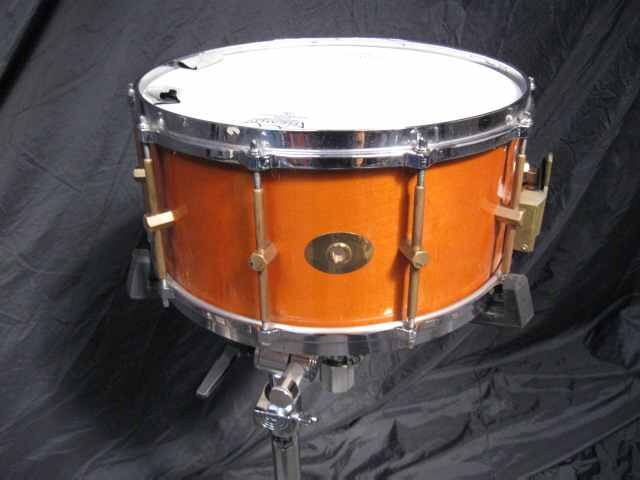 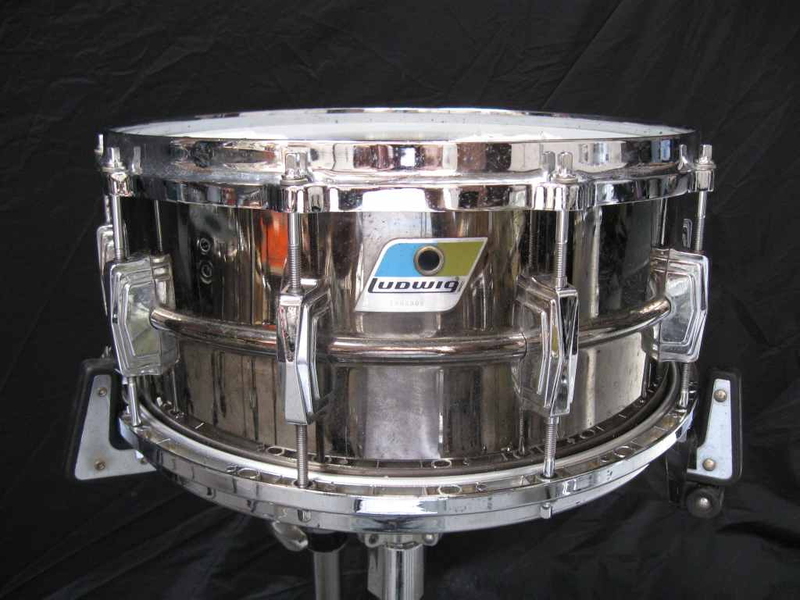 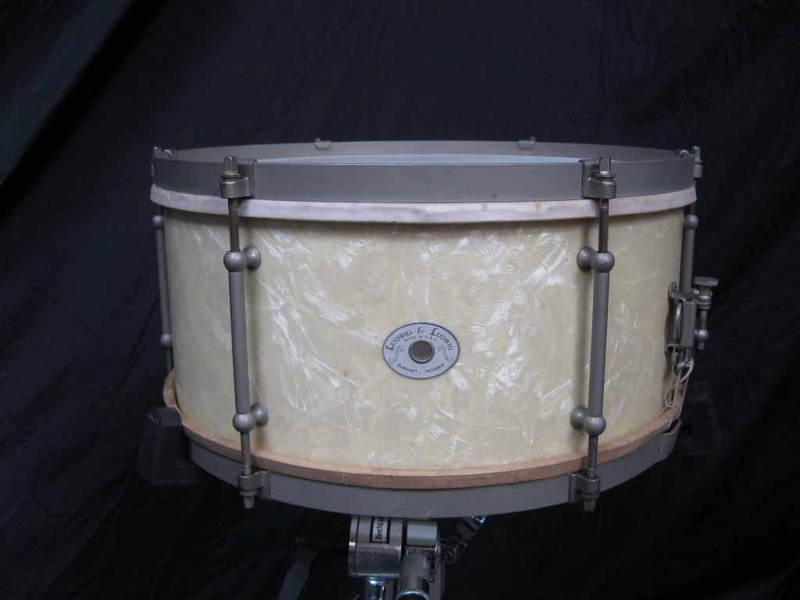 The pictures below are just a small sample of the new and the vintage snares avaliable. 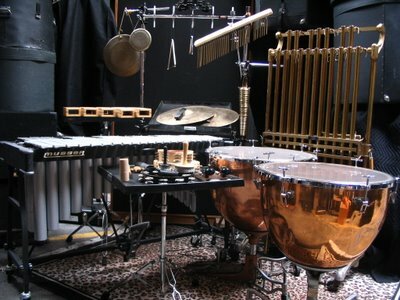 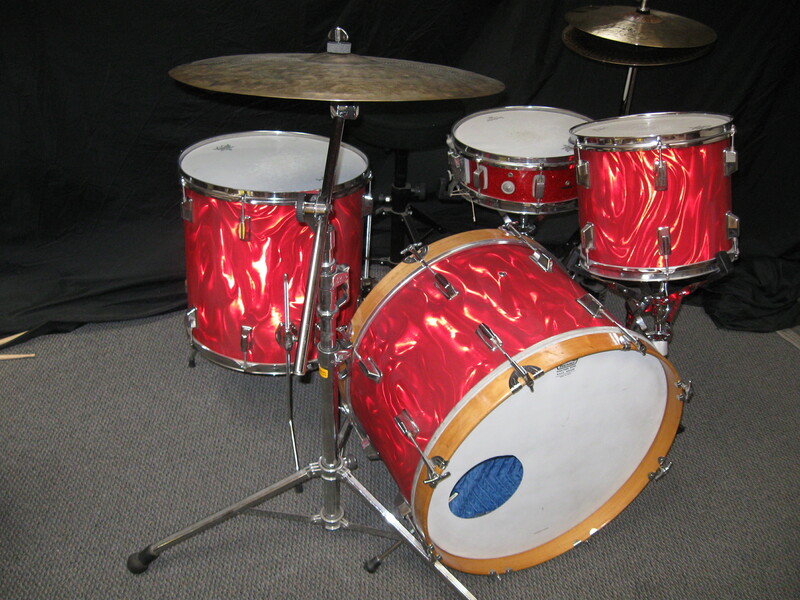 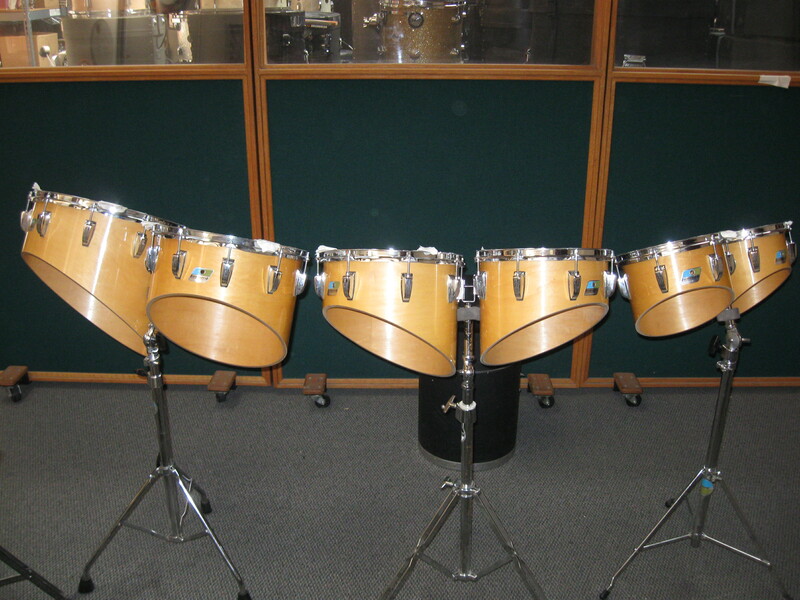 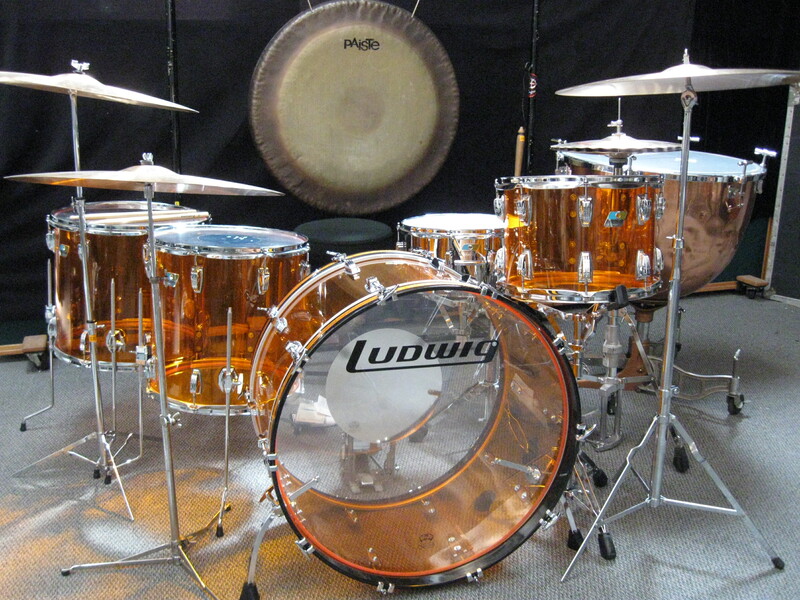 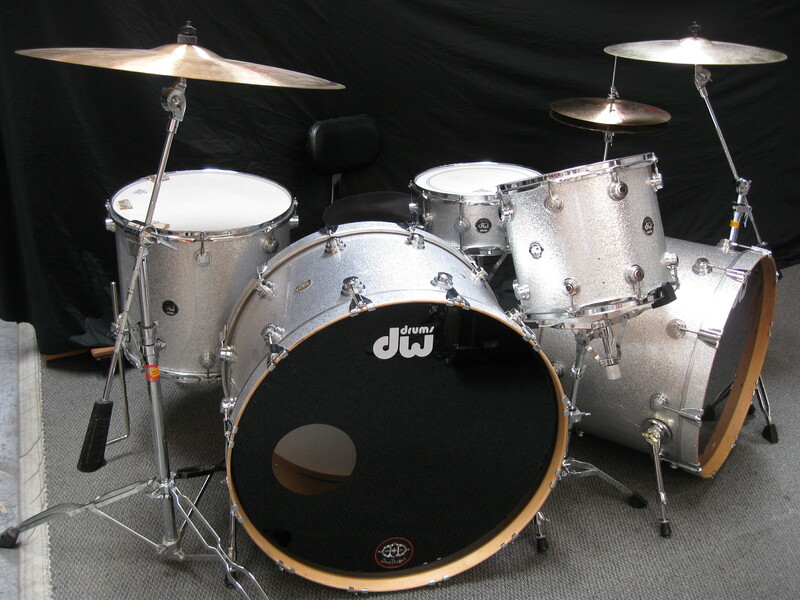 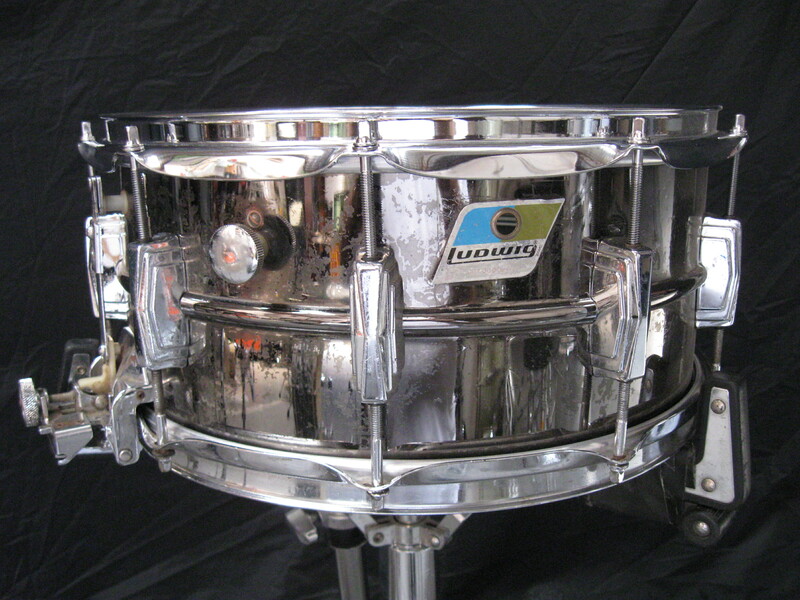 Ludwig Timpani 23, 26, 30"
Remo Rototoms 6, 8, 10, 12, 14, 16"
16 Bit Drum Machines Wendle jr.